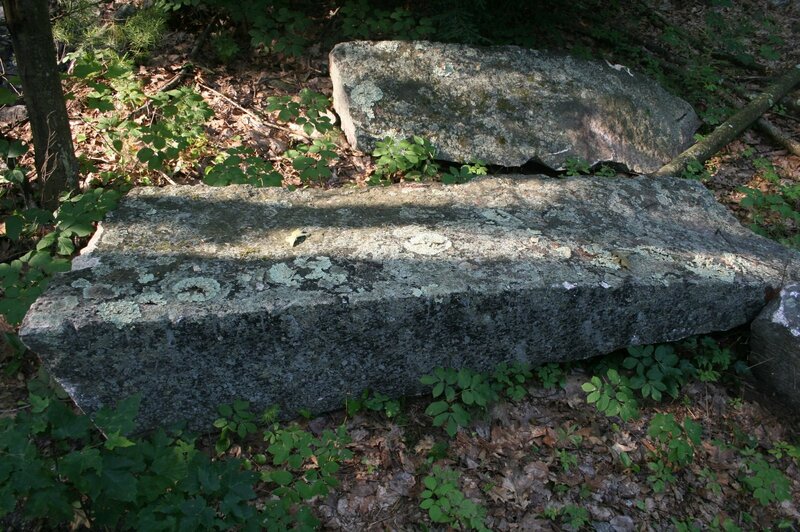 Large foundation stones from the Odd Fellows Home in Worcester , MA were hand split into matching posts. These stones had additional metal hitching rings installed on the faces of each post. 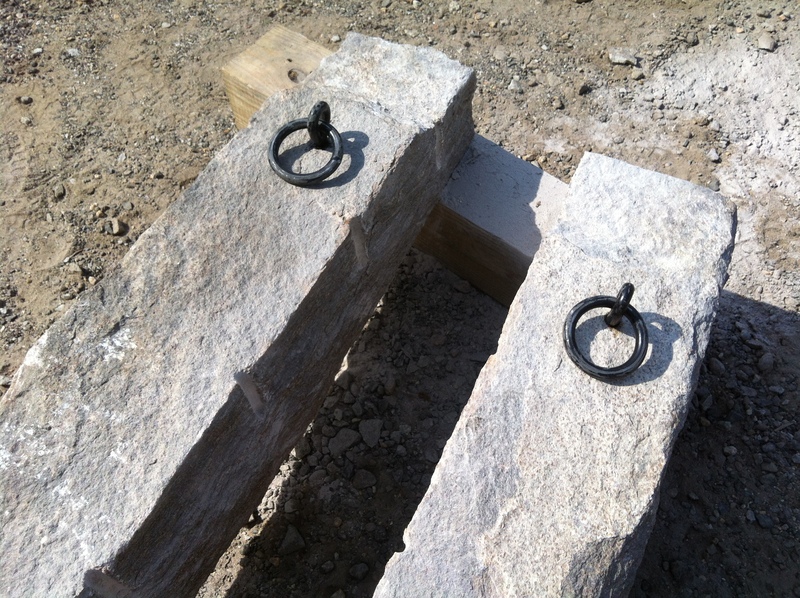 We can create any number of matching granite posts for any application. Contact us today for current inventory photos and pricing. We are proud to work with Thompson Stone . We are currently producing a one of a kind thin veneer using our salvaged granite. This is available in either strip or square and rectangular. The strip cut is pictured on the lower left and the square and rectangular is on the bottom right. The upper left stone is Brooklawn Blend Mosaic and the top right is a mix of Brooklawn Ledge and Mosaic. We inventory both of these stones. Please contact us today for any size order. We are proud to offer this unique Reclaimed Granite Thin Veneer. This is a Strip Cut with both unweathered and weathered faces. This is an ideal stone for laying . It has an average height of 5″-6″ on the face and can be laid in left to right banding. We also offer this stone is Square and Rectangular Cut options. Corners and custom details are available. Contact either of our locations in Charlton or Worcester to find out more info about these one of a kind thin stone options. Choose granite for a lifetime of durability. Custom engraving is available . Traditional letters and numbers as well as detailed images and logos. Contact us today if you are interested in hand split granite posts for marking your driveway or property. 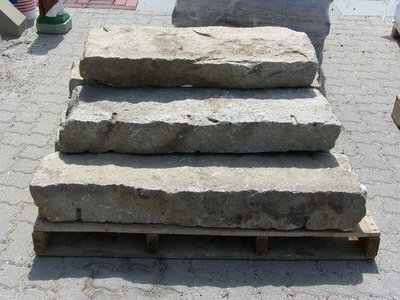 Our inventory of granite curbing and steps has never been bigger. Contact us today for any size granite step order big or small. We carry pieces of granite from 12″ all the way up to 150″ long. Most of the inventory is 12″-24″ wide. We have an impressive amount of wide landings as well. Call us anytime at 508.248.4044 for pricing. We deliver anywhere and unload on site! 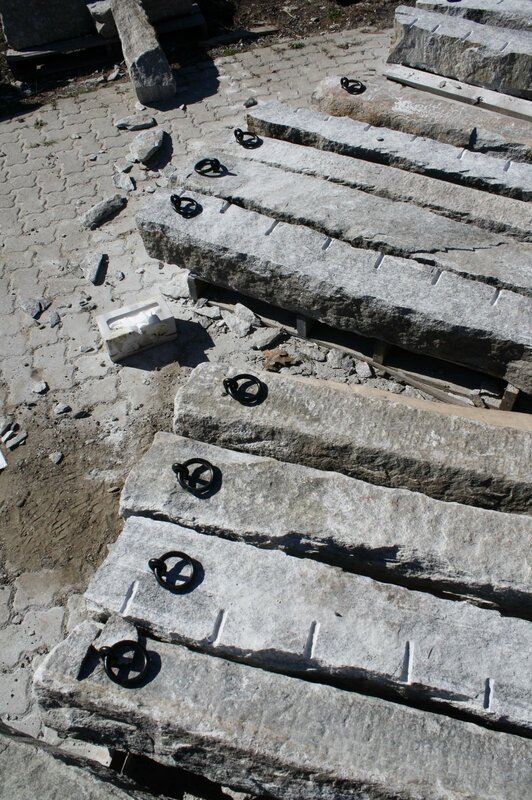 We have dozens of reclaimed granite bollards that have been carefully salvaged from a wooded site. 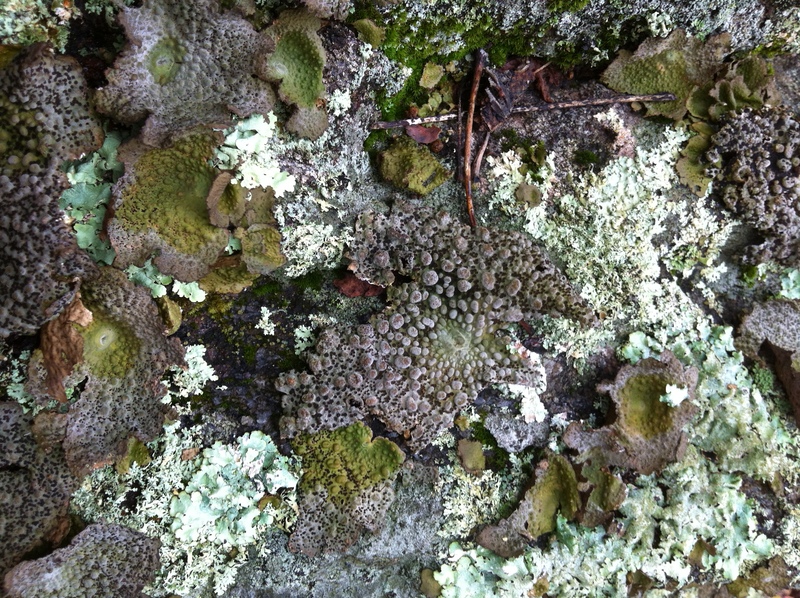 The heavy tree cover allowed for lichen and moss to grow across most of the inventory. Please contact us today if you are interested in a one of a kind granite bollard or post. 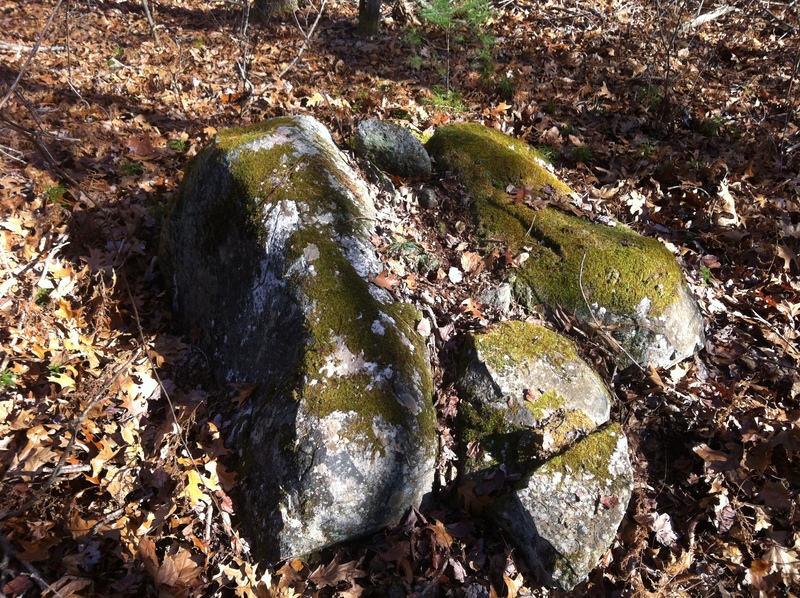 We recently salvaged a pile of Flint in the woods of North Brookfield, MA. 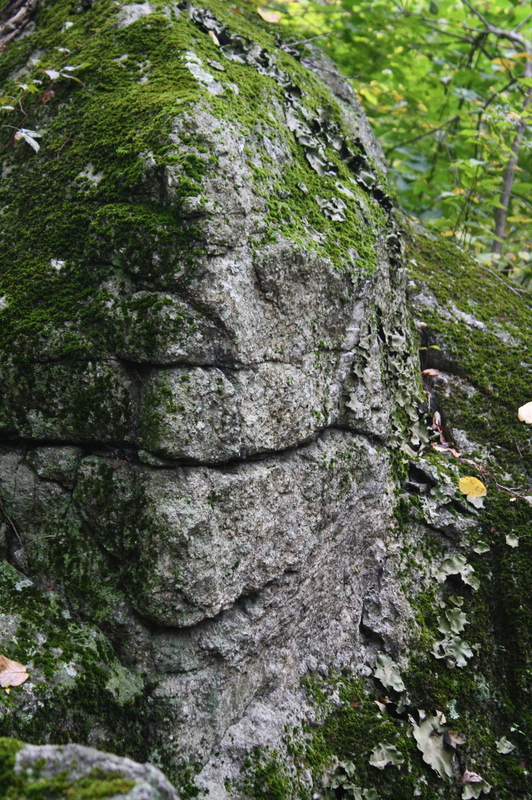 The stone is not likely native to the area and much is still a mystery about its origins. We hope to learn some traditional flint knapping techniques in the near future. While we were stacking the flint from the ground into a wooden crate I came across this rounded stone. I put it in my back pocket with the thought that it might be an unsplit piece of flint. When getting back to the office we began handling the stone and realized its ergonomic shape was not likely a natural formation but rather shaped by mans hand. This was one of our favorite projects from the past few years. These stones were engraved in posts set in alignment with the equinox and solstice. Reclaimed granite curbing was used for the patio and fire pit. Salvaged bluetone veneer was used to accent the fire pit surround. 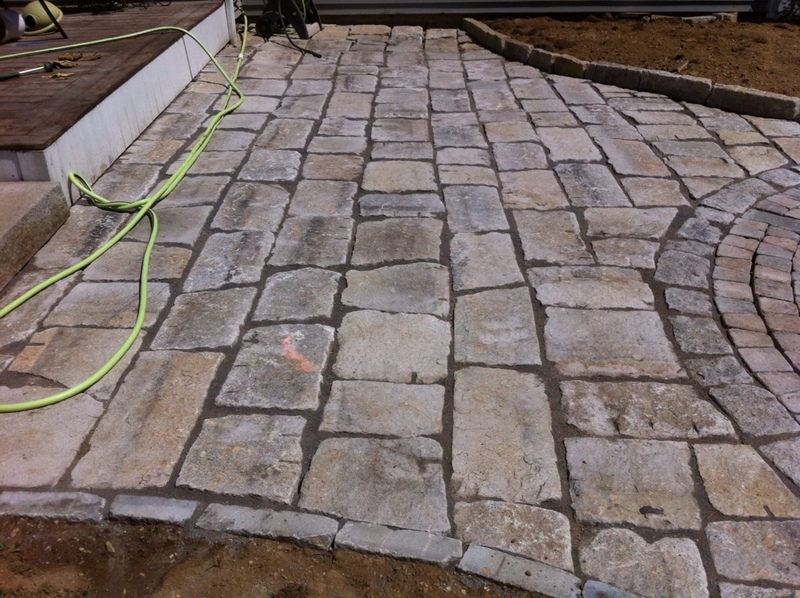 This material was installed on a properly prepared gravel base and finished with a stabilizing sand to fill the joints. We have hundreds of square feet of material in a variety of colors. Contact us today for pricing! 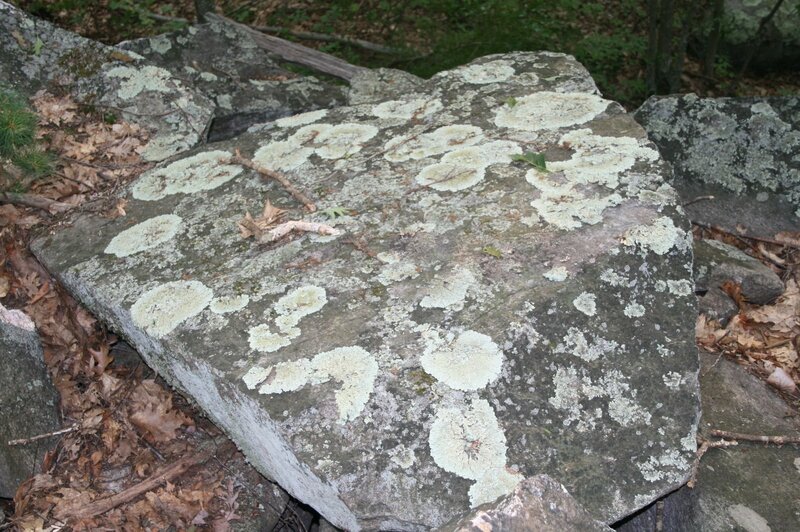 We love finding these beautiful treasures in the woods! 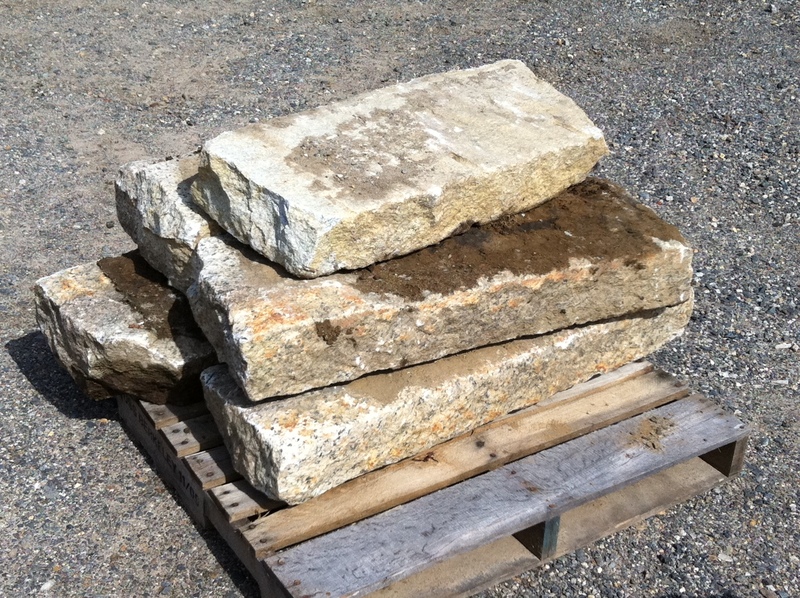 We have a huge inventory of New England Fieldstone. 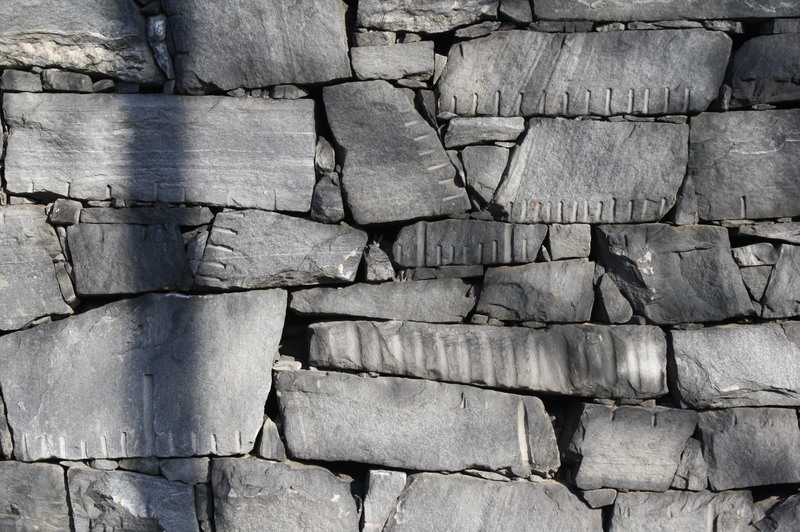 Our stone is carefully salvaged from local barns, homes and walls that are being demolished. This project was completed using our New England Flagging and Slab Stock. 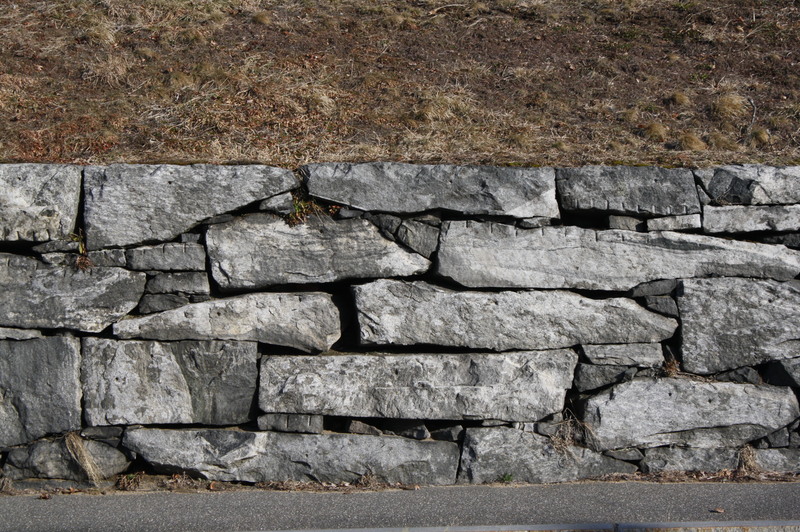 Contact us if you are interested in any New England Fieldstone materials. 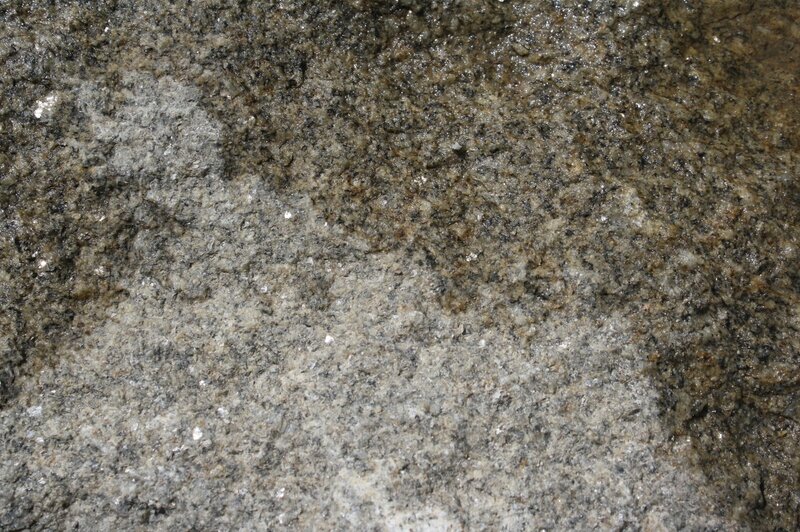 This granite is a unique color with square faces and sharp corners. 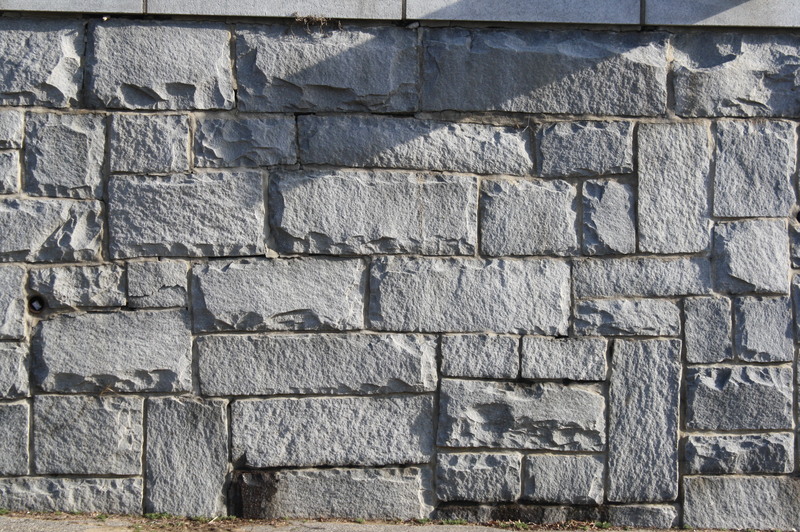 This stone was once quarried for the developing construction of the railroad bridges across New England. We are sorting the stones by size and doing loose and palletized loads of material. We can custom fabricate the stock finishing it to your specs for any job! 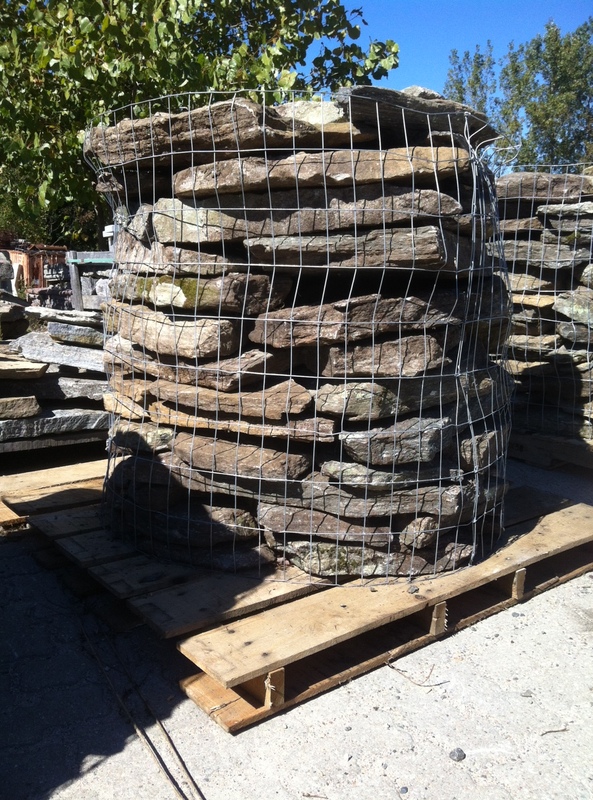 This stone is heavily weathered and we are carefully handling it to your home. 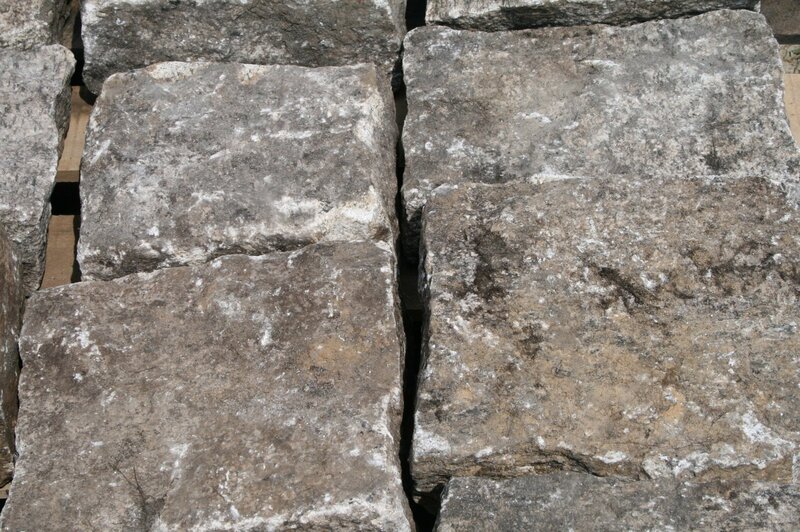 Cobbles and small wall stone are the most prevalent and packaged in 3000lb pallets and 20 ton containers. 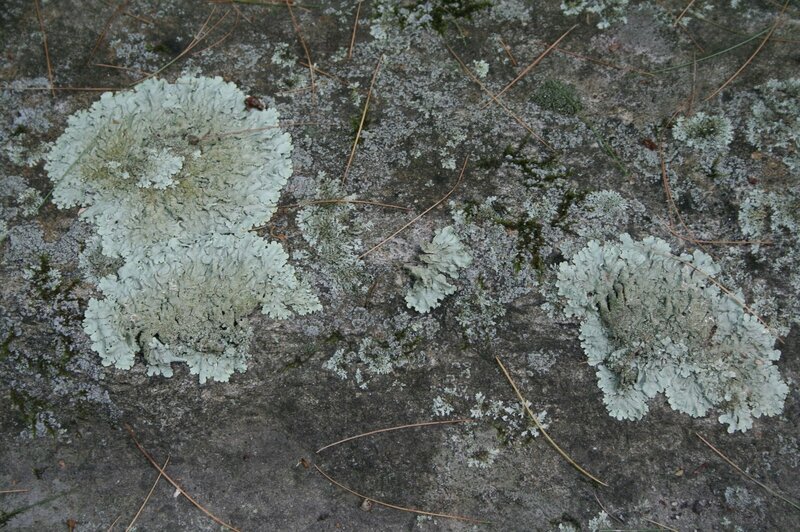 Large patches of moss and lichen cover the stones from decades of weathering and exposure. 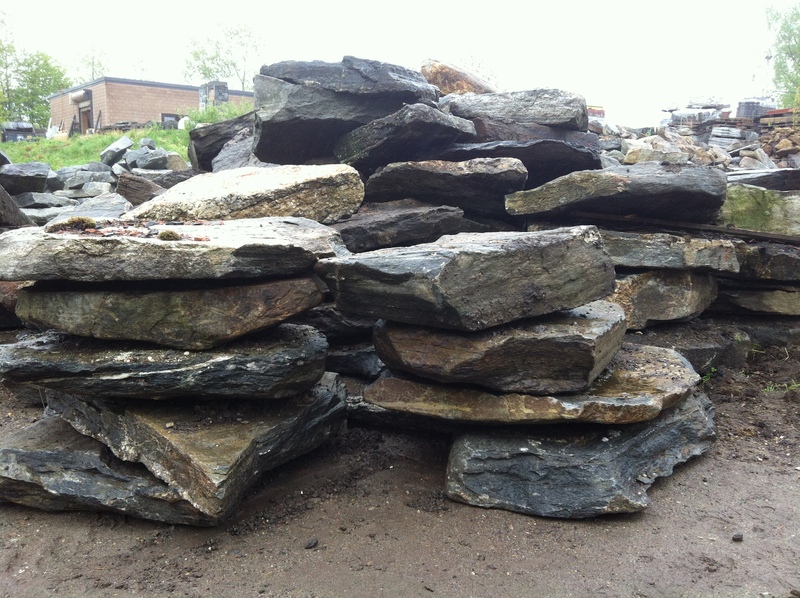 We recently took a load of New England Flat Fieldstone in our Charlton yard. These pallets are gorgeous and great for capping and flagging applications as well as traditional walls. The supply of this stone is always limited. Contact us today for pricing and availability. 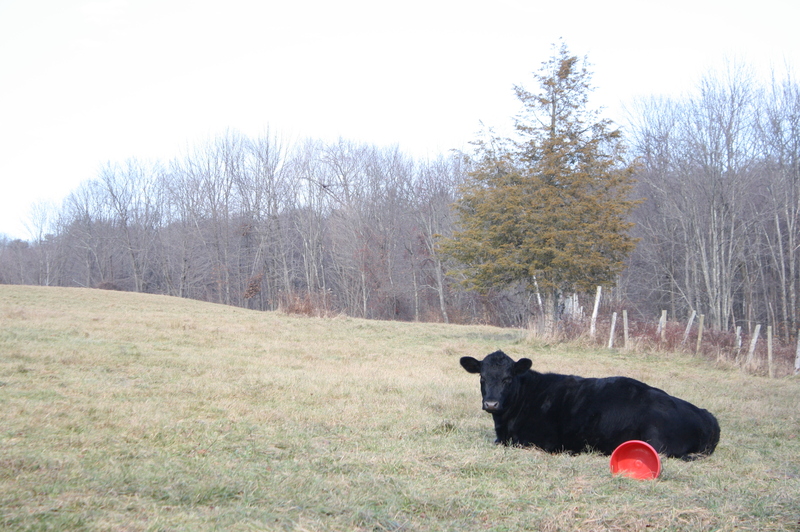 Granite Hitching posts are a staple in most traditional New England farms. We have a large inventory and ability to craft or salvage one of a kind stones that will make your job unique from all others. We are currently cleaning the yard and have come across some great items in our inventory. Granite posts of all shapes and sizes including some large hand split pieces as well as a dozen 7’10” window sills that would be ideal fence posts. 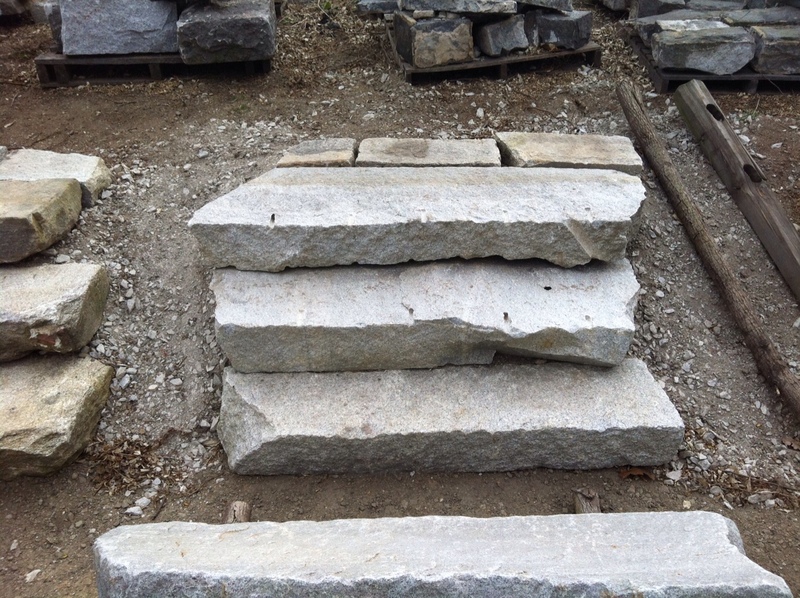 Our granite stock has also been sorted and stacked. Steps are an abundant product and we are able to compile any amount for your project. A friend of ours recently acquired this historic property in Dudley, MA. Years of neglect will require it to be dismantled . Each piece of wood and stone will be repurposed and brought to our Charlton, MA yard. Please contact us if you are interested in any of the stone or wood materials from this 1780’s federal style home. 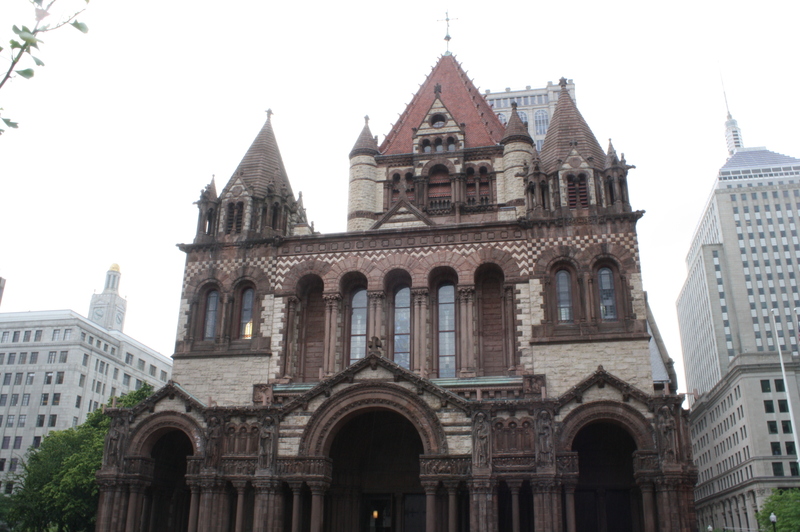 Here is a link to the Preservation Mass flickr portfolio. Great pictures! Last winter we salvaged the East Brookfield Train Station. 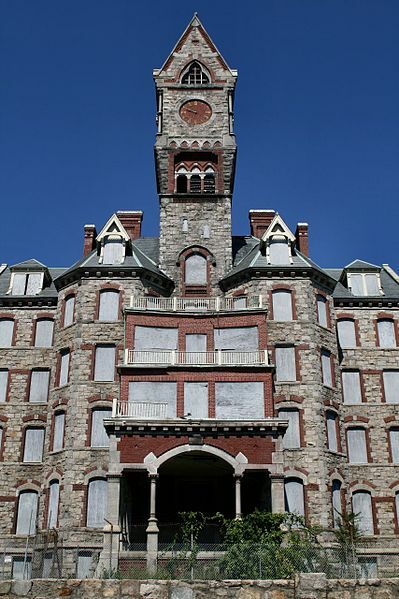 It is a rare example of Richardsonian Romanesque architecture and containted Kibbe Brownstone and Milford Pink Granite from the Norcross Quarries. 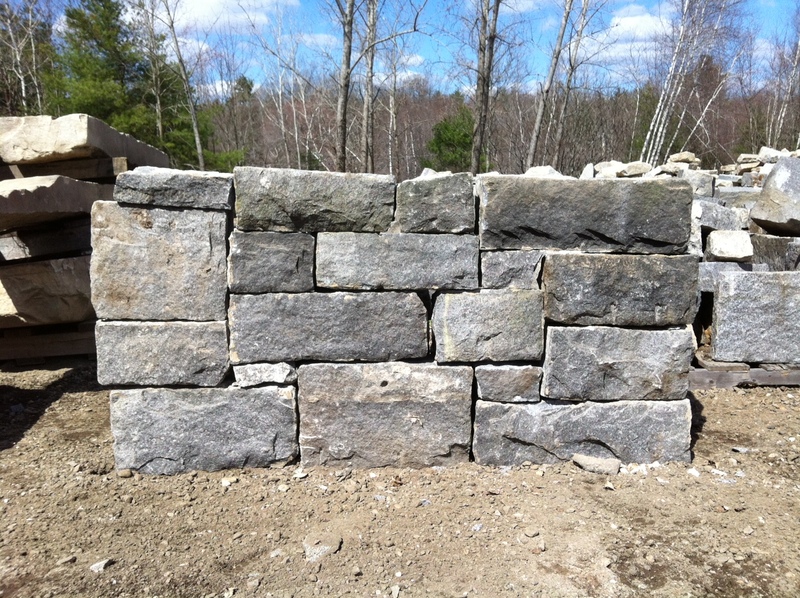 We have all of the stone in Charlton, MA and can provide sizing for restoration projects. We were able to salvage hundreds of bluestone and granite window sills from the Cranston Print Works deconstruction project. 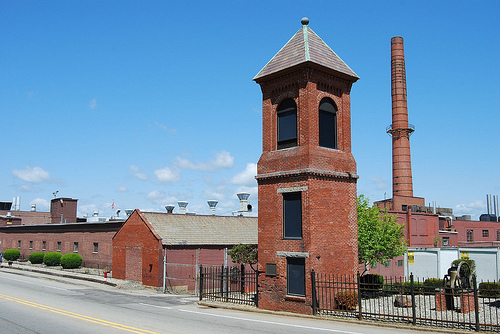 This mill property was located in Webster, MA for over 100 years. The bluestone is hand pitched and finished. The granite is a beautiful salmon tone. We have hundreds of tons of reclaimed granite veneer from the Worcester State Hospital deconstruction project. 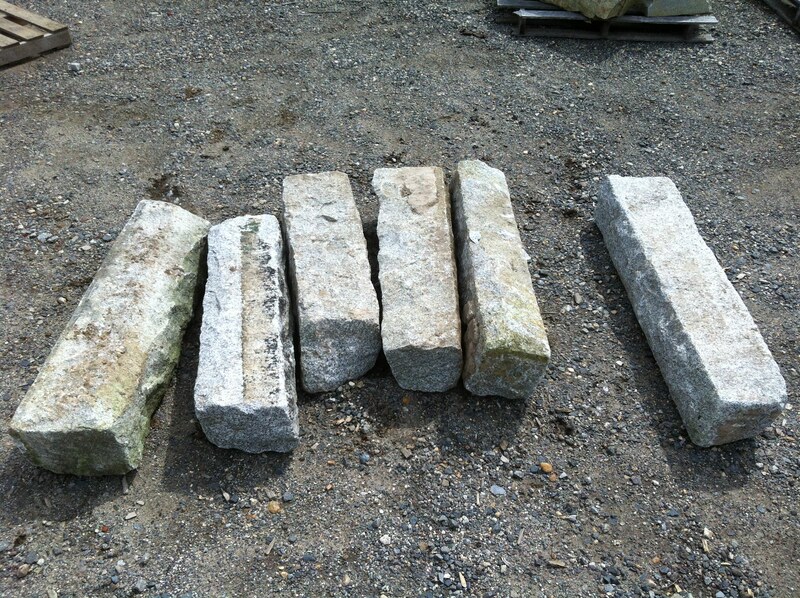 Window lintels and sills were carefully salvaged and are stored in Charlton, MA. They would make ideal fireplace surrounds or reused as a lintel or sill. We can custom size any stone for your specific installation. 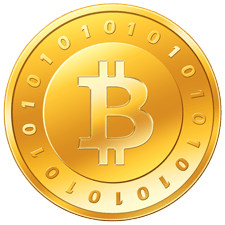 Stone of New England is happy to announce we now accept Bitcoins. We are the first supply company in New England , possibly the world (we’re checking) to accept Bitcoins as payment. Please contact us today if you would like to purchase reclaimed stone with Bitcoins. Reclaimed granite stepping stones lead the visitor towards a hand split granite post. The post is engraved with Pallas Athena, an excerpt from Poe’s work “The Raven”. 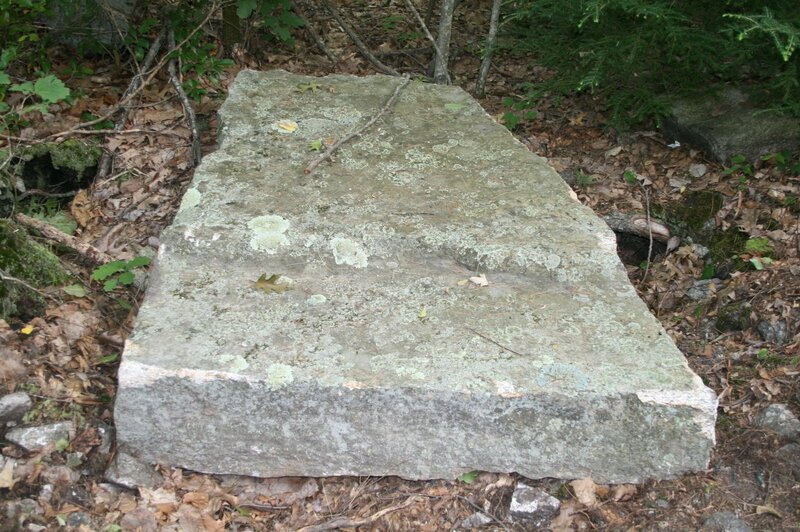 This granite well stone was salvaged in Barre, Ma. It now sits on Long Island, NY. The engraving’s translation is ” everything changes…nothing perishes” . 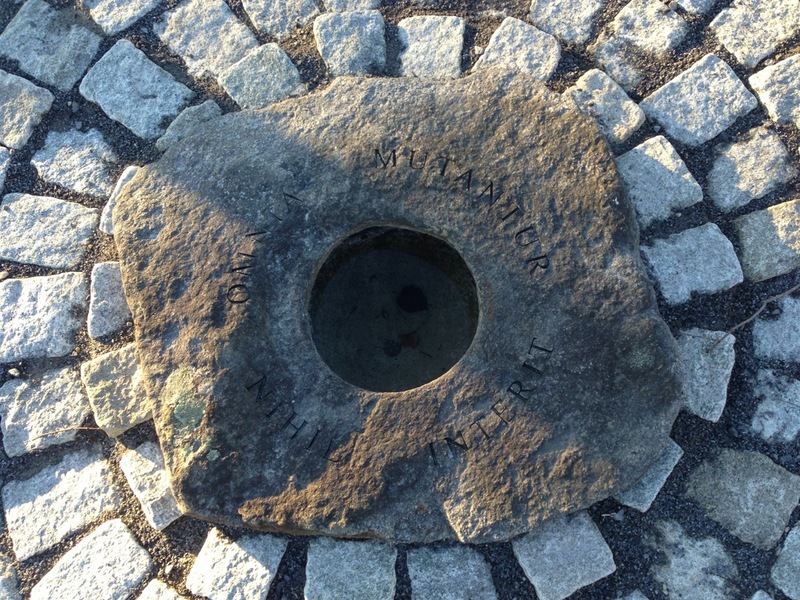 Located in the center, below the stone, is a hand chisels granite basin to hold water. The reflection is a great compliment to the design. A good friend of mine designed this beautiful landscape. I was fortunate enough to be able to be part. We supplied four hand split posts, a granite bench, a wellstone, granite stepping stones, granite keystones and a hand carved granite basin. Many of the stones were engraved as well. There will be plenty of photos to come! This is my favorite photo I’ve ever taken of a stone. I hope you enjoy. 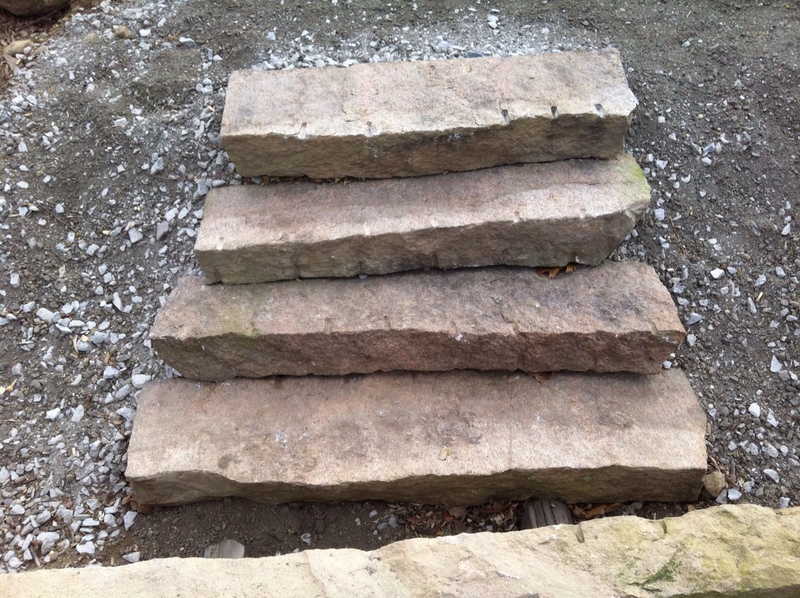 This great set of granite steps was carefully salvaged over the past week. The overall width is 5’8″, the steps being 48″ wide. Chiseled sides dress the left and right of the steps. We can create one set with six steps or three sets with two each. 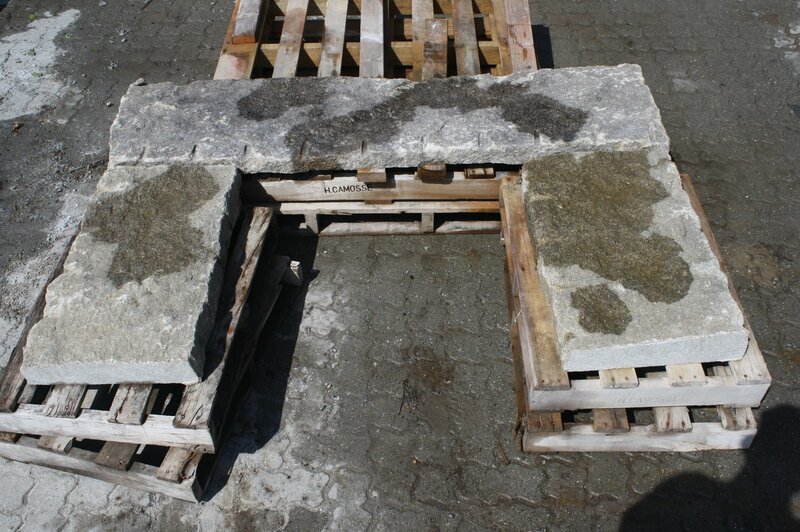 Contact us today for more info and pricing about salvaged granite steps. I Buy Old Granite and Stone. Do you or someone you know have a pile of granite or stone worth salvaging? Please contact us today . We are currently looking to expand our inventory of granite and stone. Architectural stone accents, granite landings and granite steps, granite posts and granite lintels, granite foundation stones and granite millstones or wellstones. We can buy your granite today and carefully remove the material with our equipment. 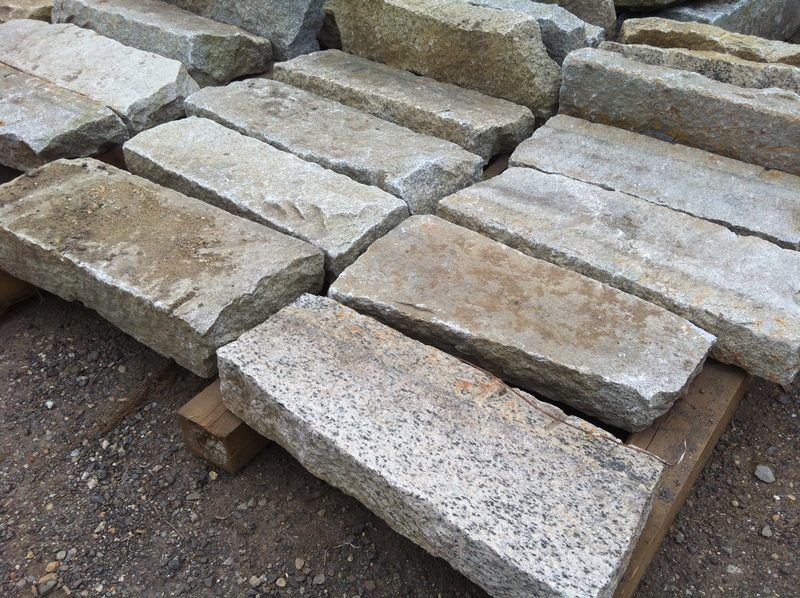 If you have granite curbing or granite cobblestones we accept bulk deliveries in our Charlton yard. No order of granite is to small. We are very fortunate to have roughly 150 cubic feet of Kibbe Brownstone from the acclaimed Norcross Quarry in East Longmeadow, Ma. Contact us today for inventory and pricing. This treasure was unearthed while hiking. Is it a butterfly or a turtle? Either way it appears to be similar to other effigies in New England. 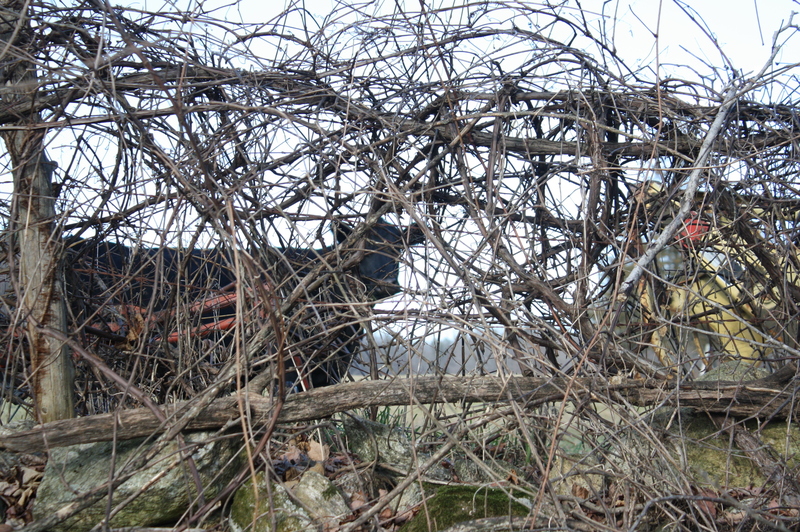 I like to envision Big Panther reflecting on his ancestors while visiting the Colonel. Other standing stones and boulders mark the landscape. This is a great example of a colonial factory and mill. The foundation is still intact although heavily deteriorated in sections. It is along the beginning of the Little River between Charlton Reservoir and Pier Point in Dudley, Ma. There is quite alot of history to this area including old and forgotten quarries. 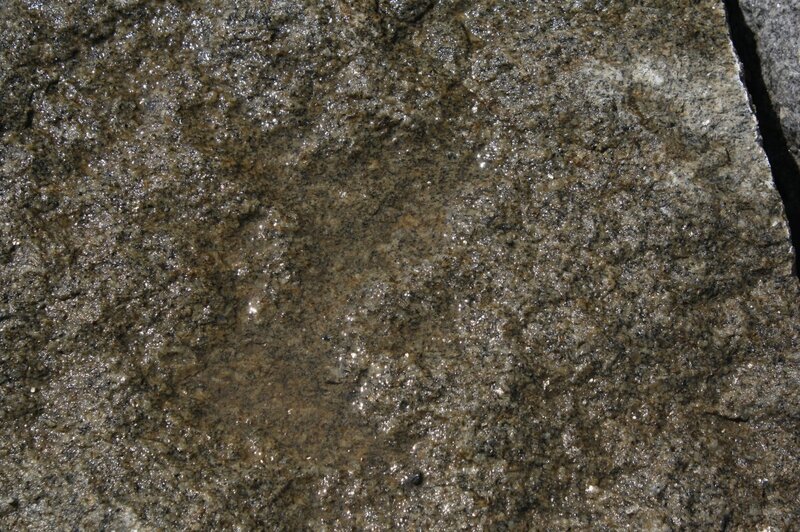 The photos below show a locally quarried granite. The material was split within 1/2 mile of the property. Millstones and other unique elements adorn adjacent properties. 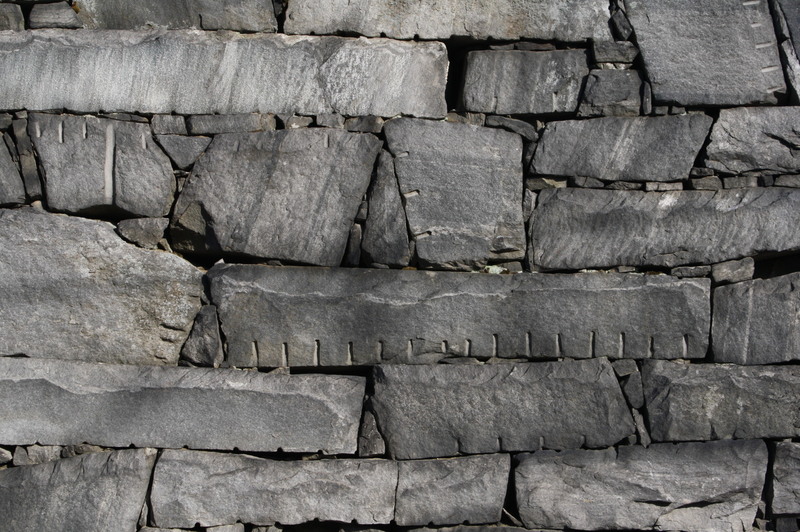 Our inventory includes large blocks of stone that would install very similarly. 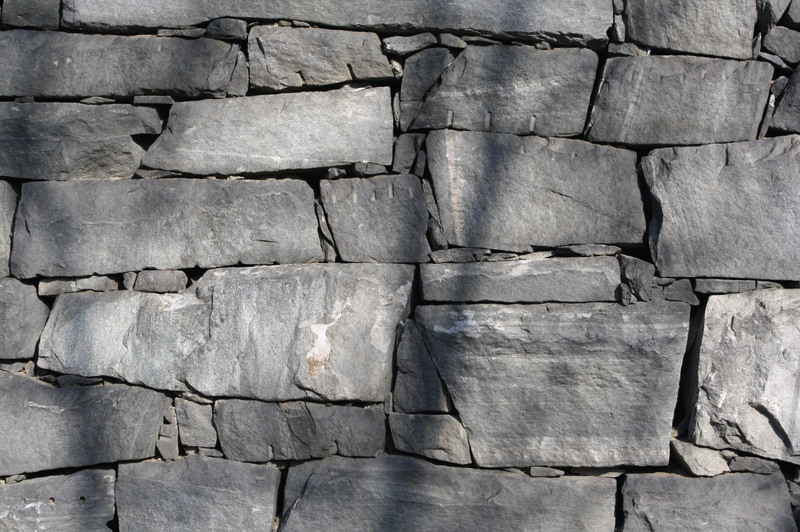 Please contact us today if you are interested in having authentic looking stone for your landscape or masonry project. The following pieces are going to be installed in a large stone circle design. We will have many photos to come of this great project. 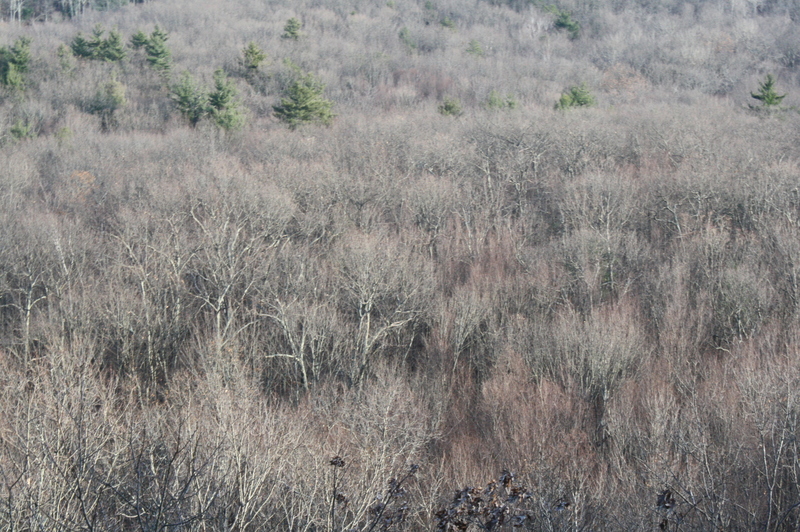 Theses pictures were taken while hiking the Colonel. 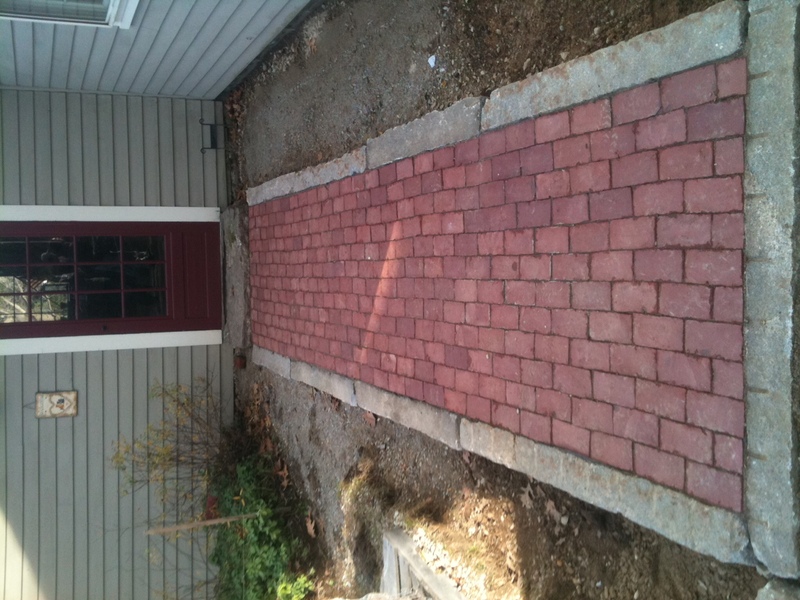 One of our most skilled do-it-yourself clients created this edged walkway and granite step installation. A big thanks for the business and the photos! One of our largest projects over the past few years included nearly five-hundred feet of reclaimed granite curbing and a very unique set of granite steps. 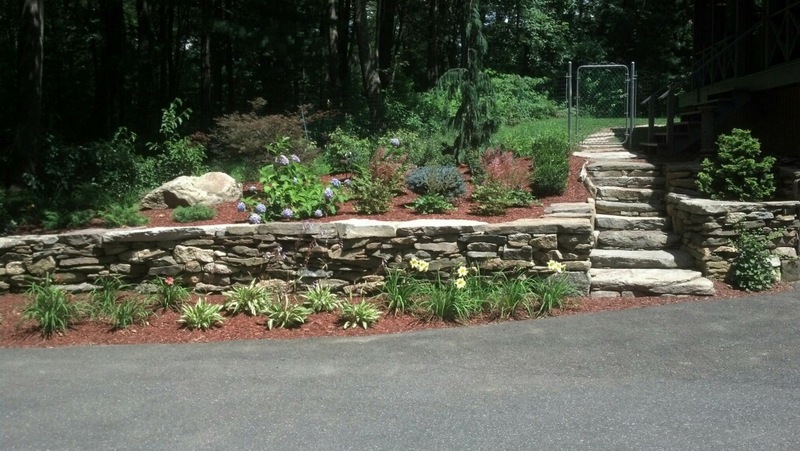 This job was recently completed by Boss Landscaping of Quinebaug, Connecticut. 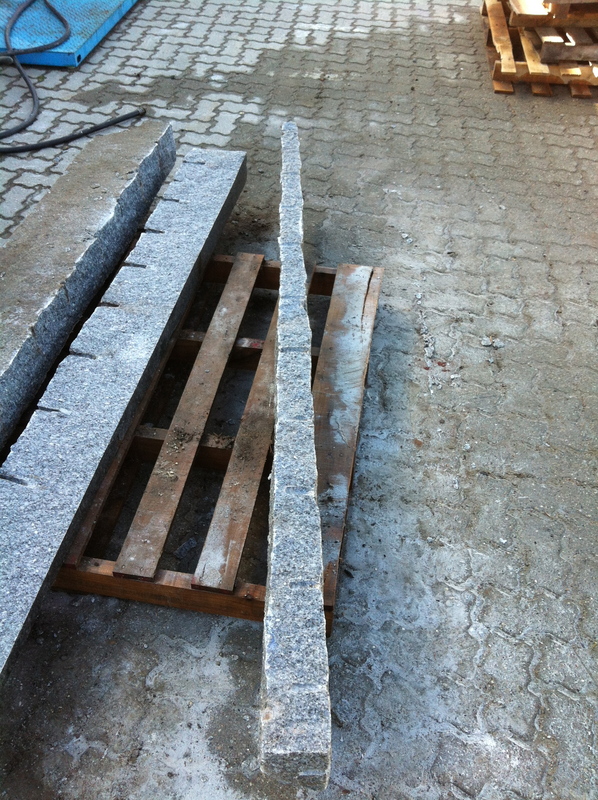 We were able to supply hand split granite posts from our inventory of reclaimed material. Make sure to contact Rich Boss with Boss Landscaping. 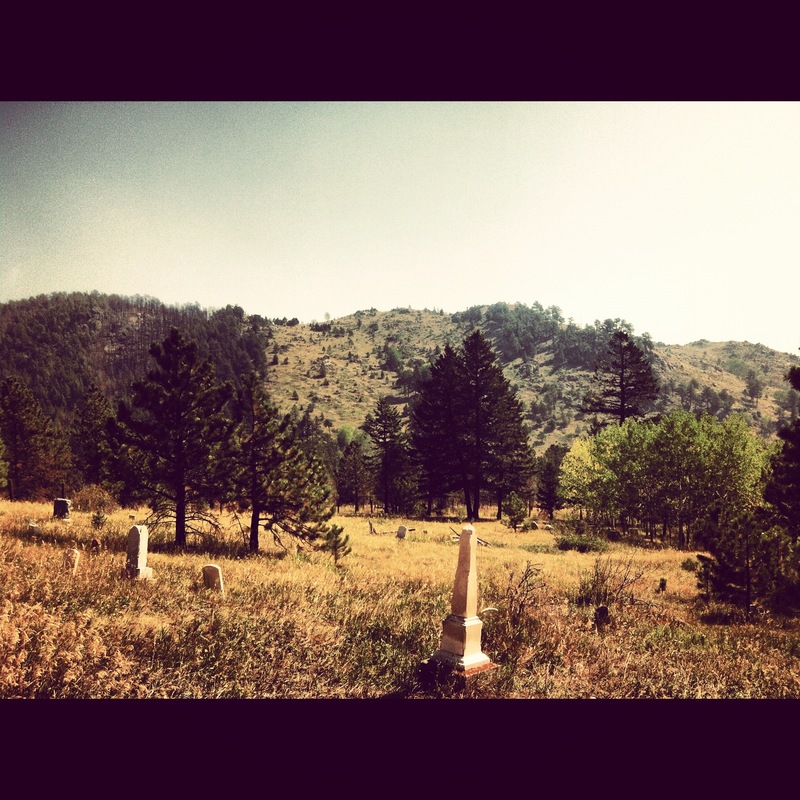 Taken at Gold Hill Cemetery in Colorado. 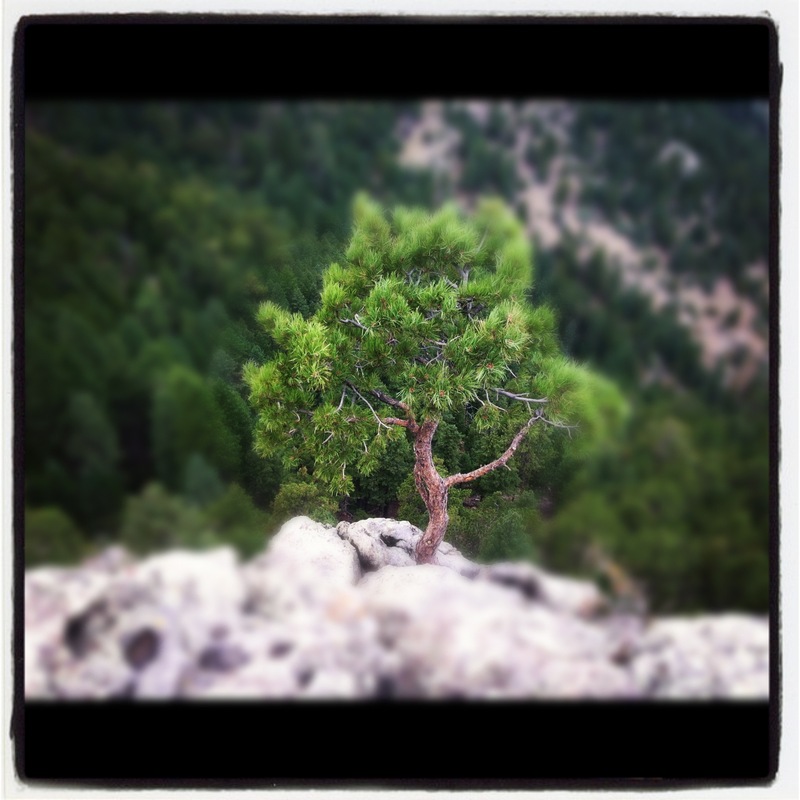 I took this while visiting Boulder, CO. Atop Flagstaff. This stone was hand split using traditional methods and techniques. We installed a stock iron ring for the client. 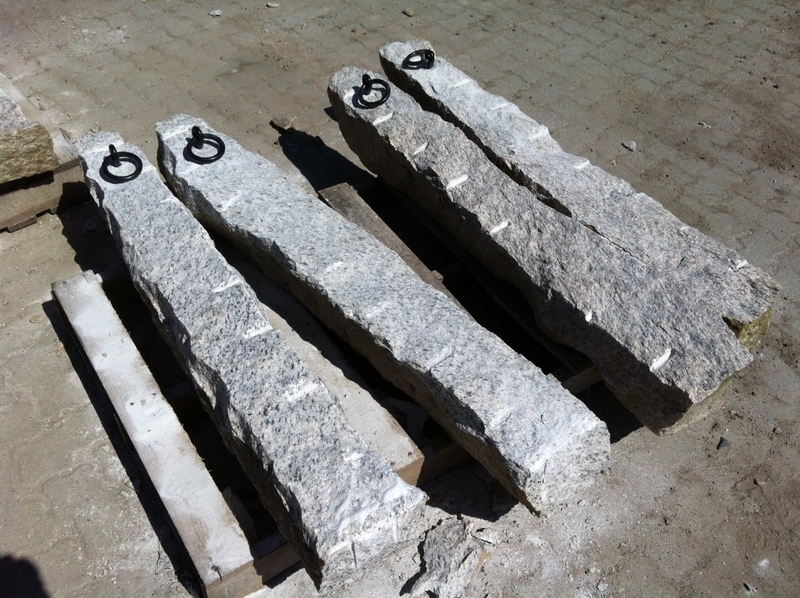 We would be happy to install and bracket or fixture to our granite posts to customize the installation. Please contact us today if you are interested in a reclaimed granite post. 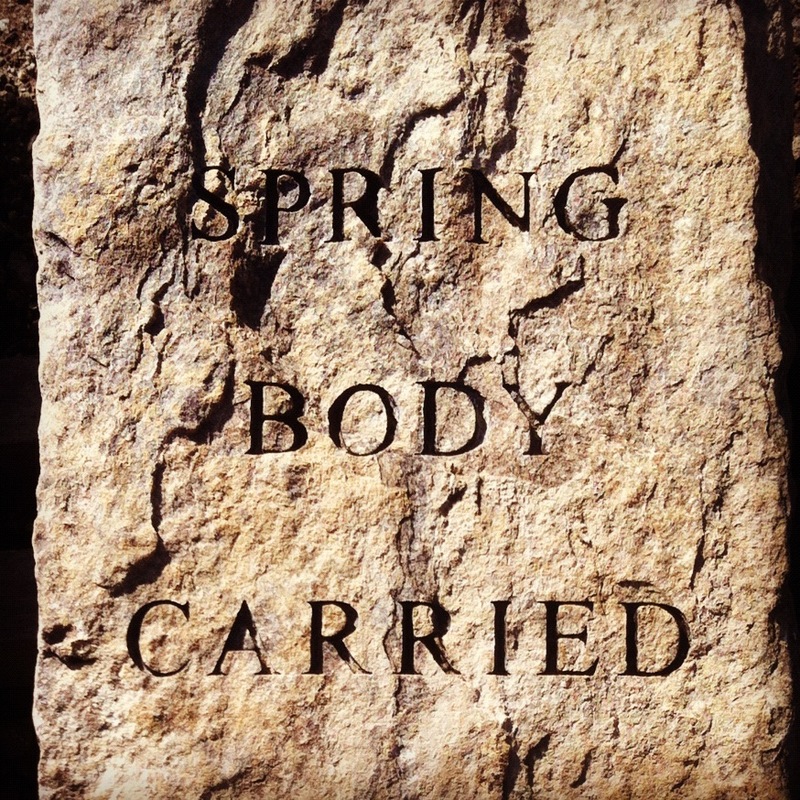 This stone sits proud in downtown Boulder. 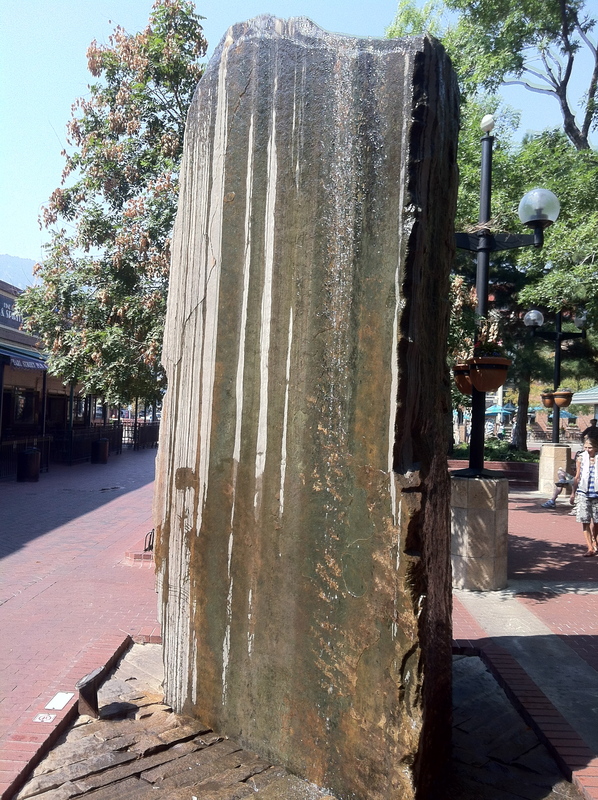 The Pearl Street shopping commons is home to a few beautiful rock sculptures. This stone must have stood fifteen feet tall. 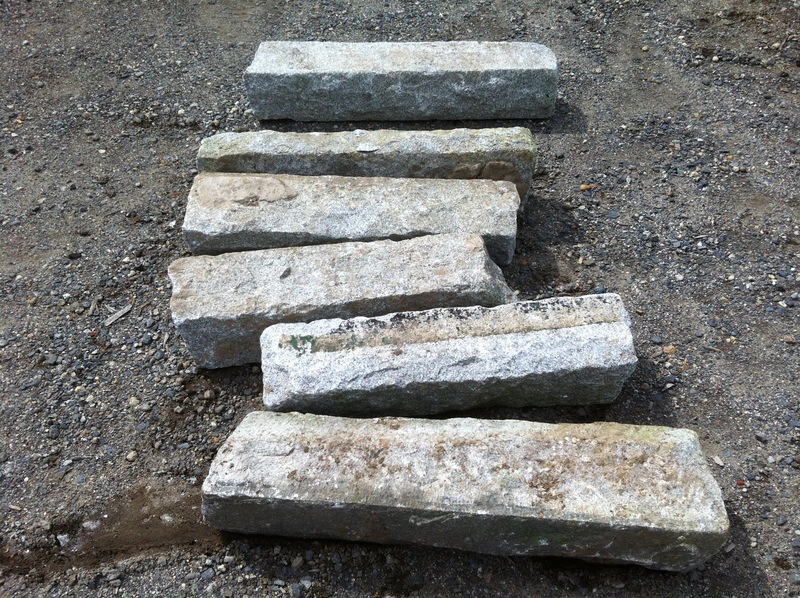 These stones were broken window sills salvaged from a mill in Auburn , MA. This project took place five years ago. These stones are being repurposed and being installed as boundary markers on a clients property. The stones will mark the corners and outline the bounds. Our inventory is large and consists of thousands of pieces of granite. Let our experience and understanding of stone help you in finding the perfect solution for your landscape application. Thousands of Feet of Granite Curbing! 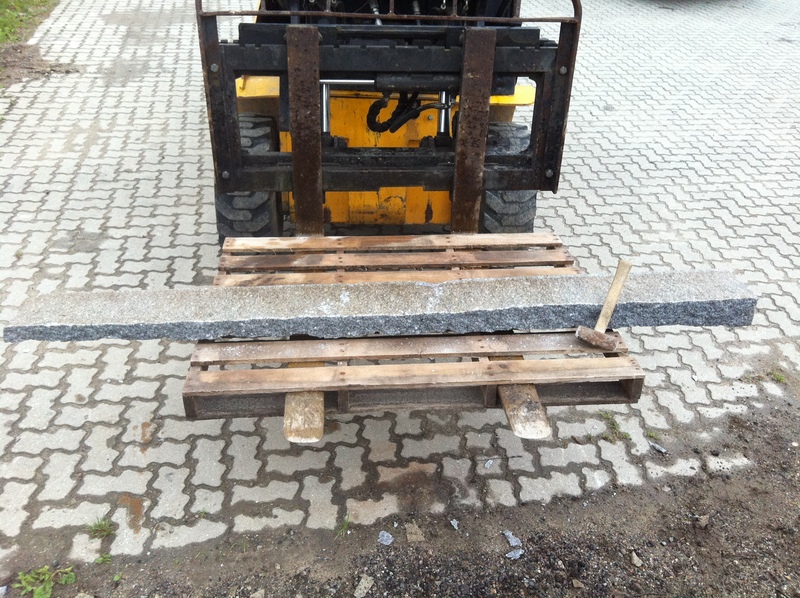 We have been receiving load after load of reclaimed granite curbing. This is the best curbing you can find. One side is flat and finished while the other is rough and natural. Two great options. This stone has been sorted and palletized as a square and rectangular veneer. 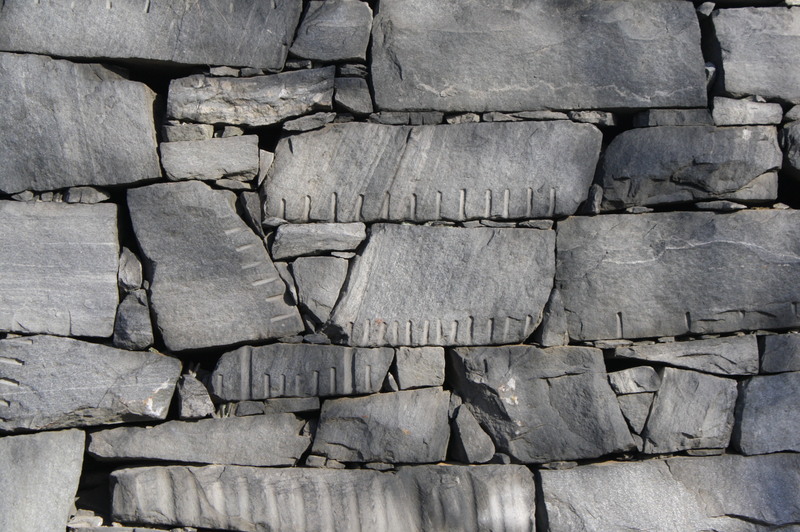 The client was interested in using the stones as quoins in a stone veneer. We have dozens of pallets ready to be shipped out. Our stone is packaged in 3000lb pallets and hand selected for its uniformity. In my travels I often spot unique stones. 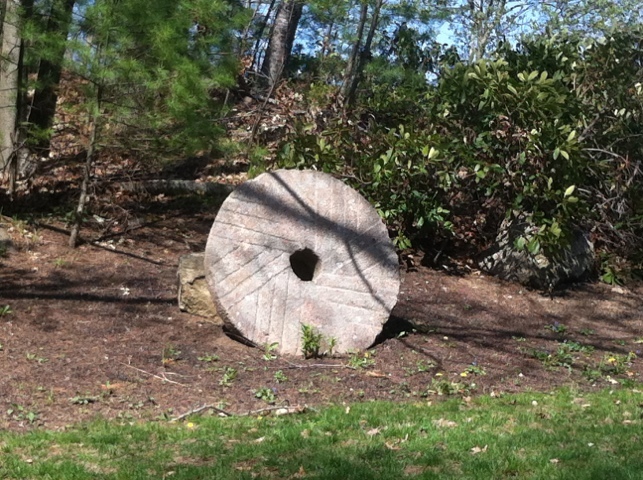 Here is an example of an authentic granite millstone. 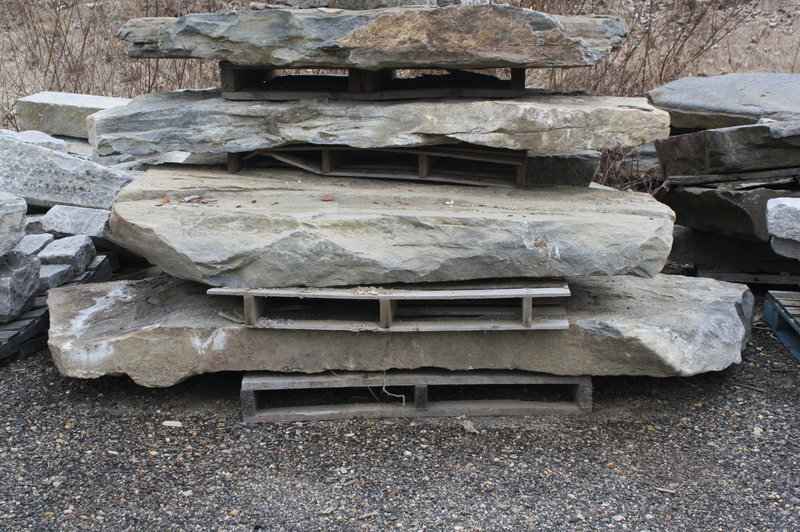 We have over one hundred tons of natural New England Fieldstone steppers and slabs. These stones were removed from an 1806 home built in Millbury, Ma. We can load dumpsters or make pallets are needed. Contact us today for the finest in reclaimed and salvaged stone. 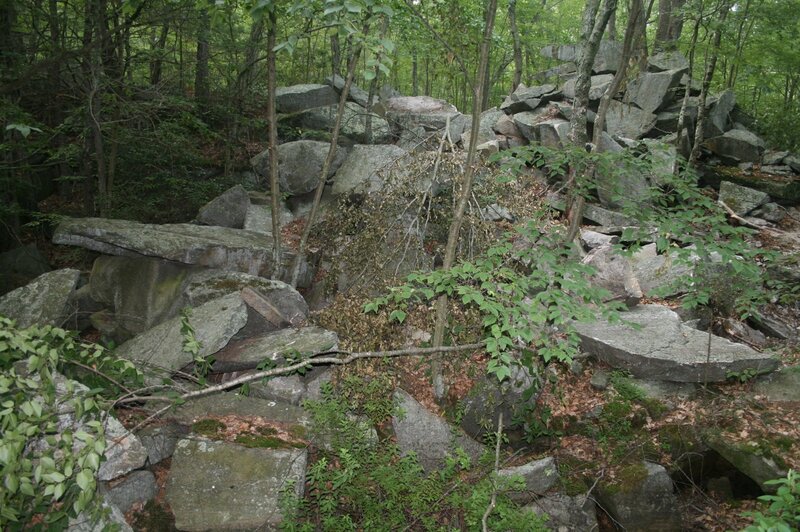 We have thousands of feet of reclaimed granite curbing available. Contact us today if you are interested in any size order. We also hand split smaller edging for garden applications. Make sure to ask about smaller sizes that are easy to handle. We can provide cost effective solutions for delivery as well. The colors of stone are endless. We want to do our best to provide you with as many options as possible. Our stones are always sorted for their color and textures. Contact us today if you have a specific color granite or stone you need for any landscape or masonry project. We were fortunate to salvage these oversized granite slabs. They sat along front a barn built in 1794. Most of these stones are 3’x5′ or bigger. We have a few left in stock. 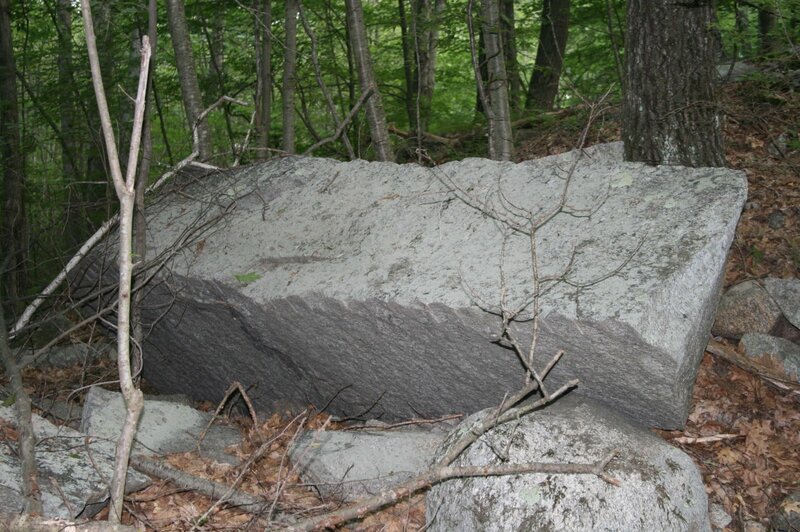 Contact us today if you are interested in authentic weathered granite from the New England countryside. We have the most diverse and unique inventory in the area. 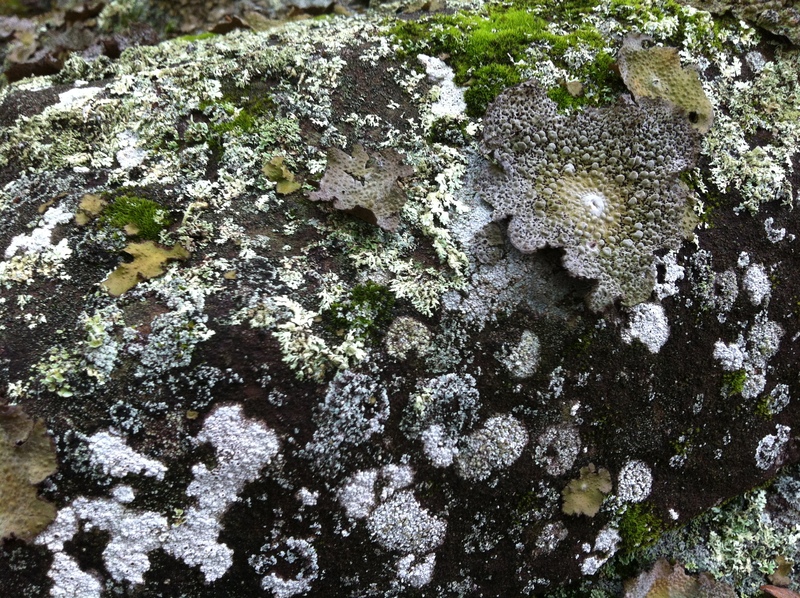 Our network covers the entire Northeast and ability to find unique stones one of our strongest points. Here’s another nice angle of that split. This stone required being split to specific measurements. The left side of the stone is 2″ thick while the right is 4″. This required more patience and extra attention to detail. The granite cap is being installed at the Dickinson house in Amherst, Ma. 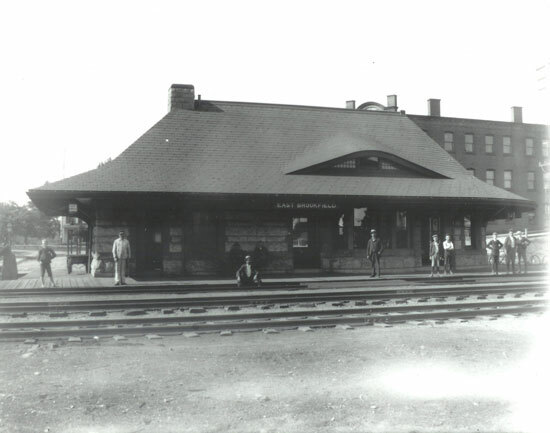 We look forward to sharing more historical restoration projects with you in the future. We carefully split eight linear feet of granite edging. This material is being delivered to Maine next week. This is a great example of taking reclaimed granite and turning it into something useful. We can hand split and size order for you. 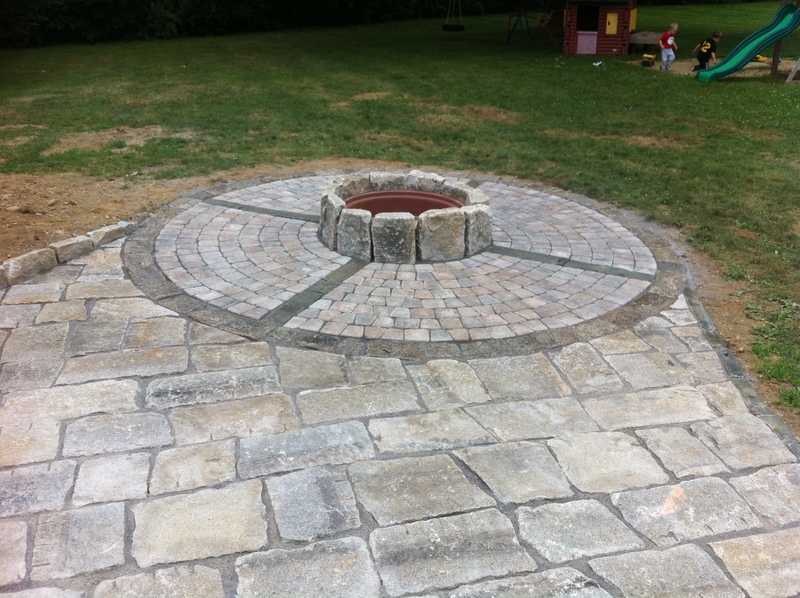 Please contact us today if you are interested in having custom stone work using salvaged stone. 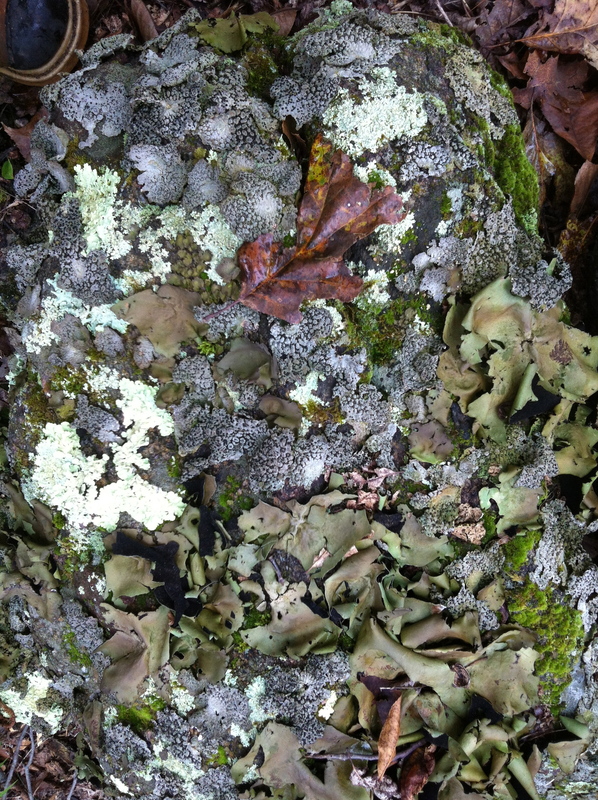 Here are some great color swatches of granite in our yard. 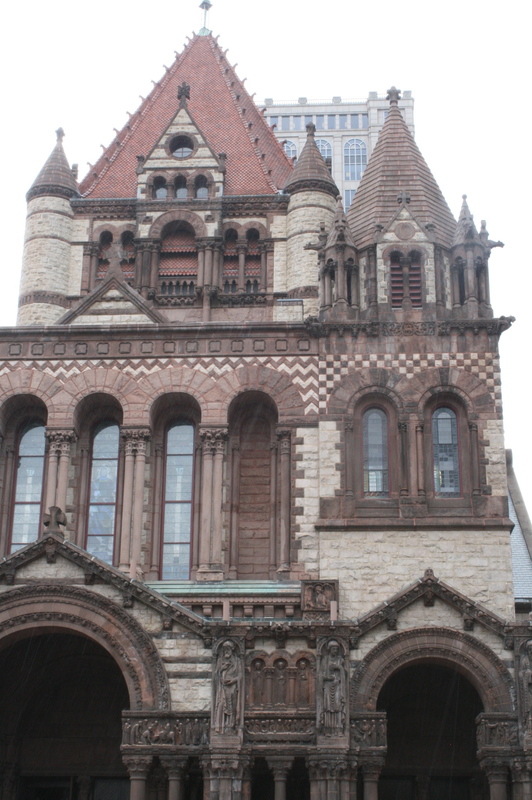 The blue/grey stone came from Charlton, Ma while the rust tones are on a stone from Grafton, Ma. We love taking photos of stone. These are just some more examples of the uniqueness each stone presents! These stones are easy to handle and even easier on the wallet. Great for meandering paths and sweeping slopes. We have dozens and dozens of matching stepping stones. This is a perfect example of what we love. Unique stone that has history. This stone was salvaged from a local university and has been carefully cleaned and sorted. We have twenty tons, close to 600 square feet , of packaged stone. Contact us today if you would like to secure this stone along with forty more tons coming in soon! Our Charlton yard is home to thousands of pieces of granite and hundreds of granite steps. These are some of our smaller three and four foot pieces. We sort them by size and package them to be shipped anywhere. Contact us today if your are looking to use reclaimed granite in your landscape design today. We have access to sixty tons of oversized rustic stone slabs. These slabs have iron deposits which give them their red tones. These stones are NOT brittle and soft. 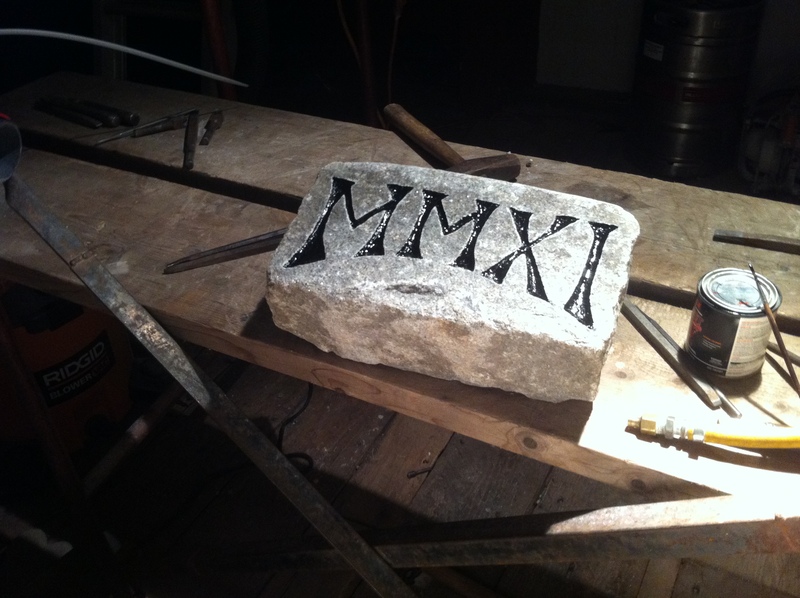 Many of the stones are nearly five foot square and carry a 6″ thickness. Contact us today if you are looking for a great way to cover ALOT of ground. The price is right on this stuff! These stones along with hundreds of tons of others were salvaged from a mill building in Auburn, Ma. The building was built in 1903 and housed a chain manufacturer. We have hundreds of unique elements from the building including granite lintels, keystones, trimstones and more. Contact us today if your are interested in buying or selling granite salvaged from across New England. 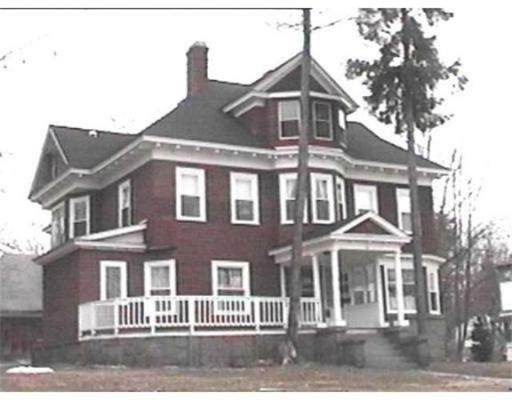 We were able to salvage all of the granite material from this turn of the century home in Leominster. Included in the inventory – large granite steps, dimensional square and rectangle veneer (20 tons), as well as stair treads and ornate coping stones. 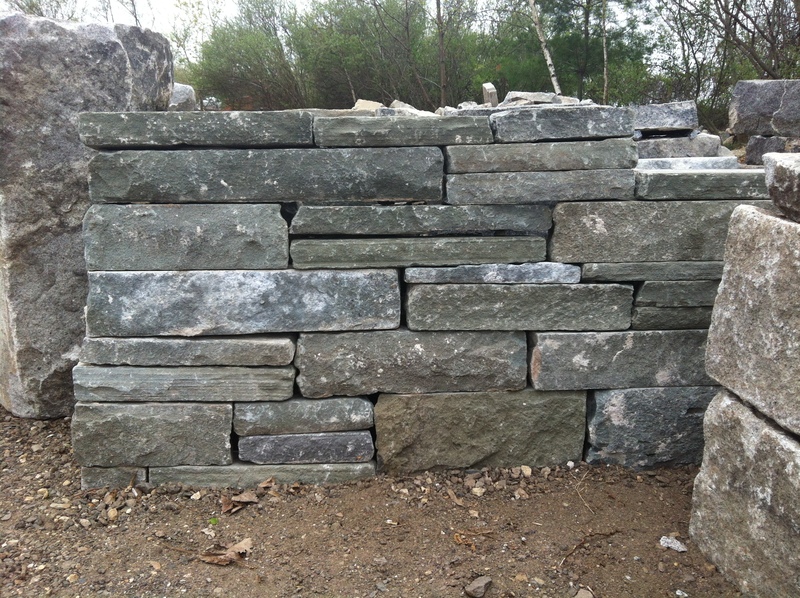 Contact us today if you are interested in authentic reclaimed granite and stone from across New England. We recently created four matching hitching posts for a customer. These stones measured 48″ long and were roughly 6″ square. We installed the hitching rings as well. We have the inventory to create any amount of granite posts. We us traditional splitting techniques to insure that every stone looks like it has been there for years. Contact us today if you are interested in granite posts of any sort. We have been working hard to set up a client friendly yard. This includes sorting and organizing each and every stone. Our post display has proven to be a great success. With 8 posts sold in the first week I am sure it will be keeping us busy. 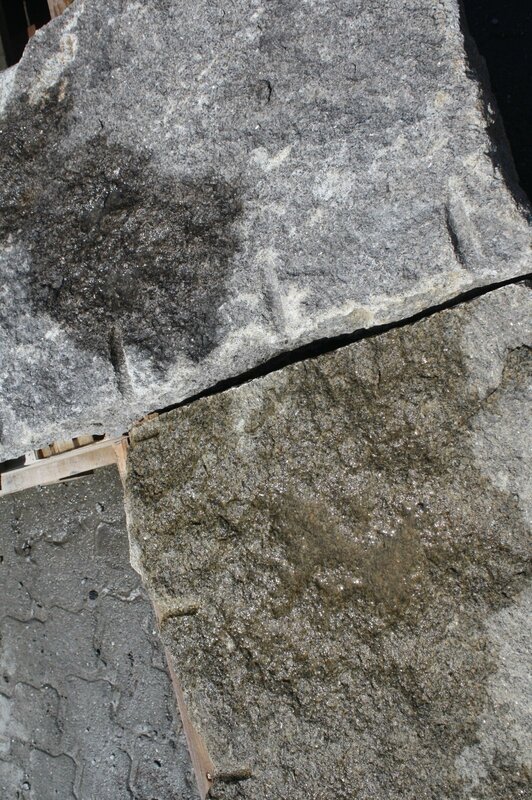 For years we have been carefully salvaging granite ans stone from across New England. 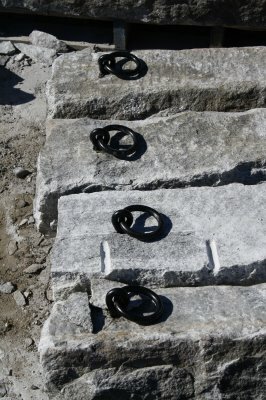 It is with this great inventory that we are able to create one of a kind granite step sets. These sets can range from 24″-144″ wide. The average rise is 6″-8″ and some stones are as deep as 36″. If having a piece of history in your yard is exciting and important that contact us today! We have stones from barn foundation, farms, old churches and buildings. The artistry on these stones is amazing. I’m so happy to have been able to see this place. Driving back and forth to work can often having you take for granted the beautiful sights that surround us. 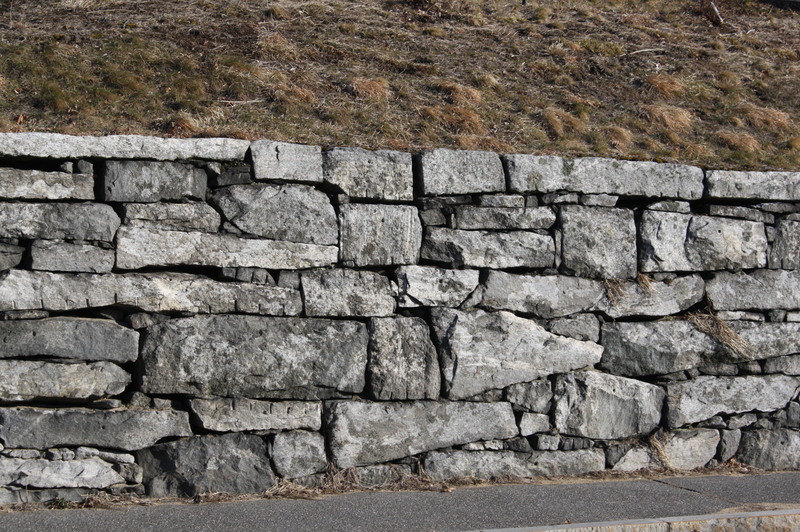 Here are some great examples of 19th and early 20th century stonework located in Warren, Ma on Route 67. This is a great example of Generation One Curbing being used alongside a driveway. This home was built in the late 1700’s and required an authentic but functional installation. We used 5.5″ x 16″ x 36″ pieces of curb to dress the outer edge. 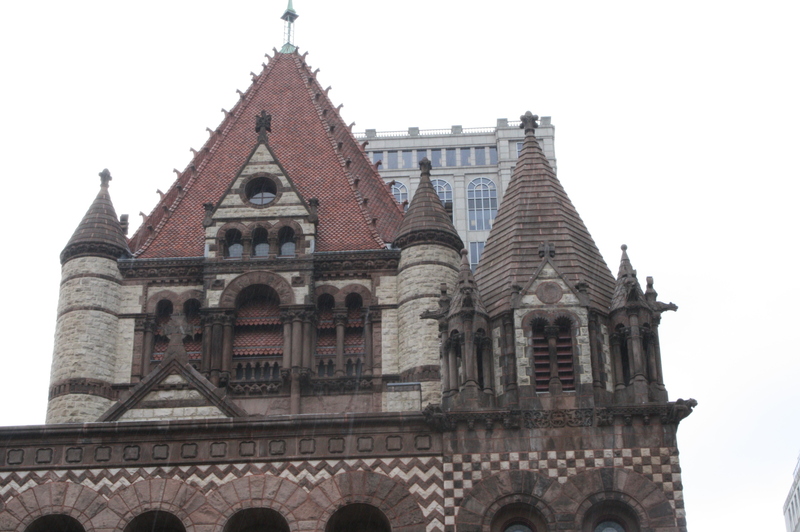 The curbing also returned along side the walkway reinforcing the Boston City Hall Pavers. Please take the time to fill out the form below for more info. These fence posts were split using our Millyard Granite Stock. 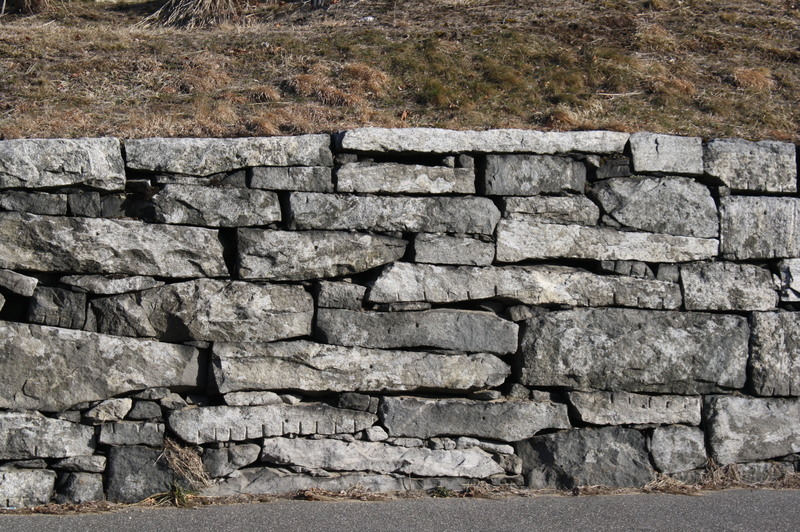 Our inventory allows us to create dozens of matching posts for any masonry or landscaping application. 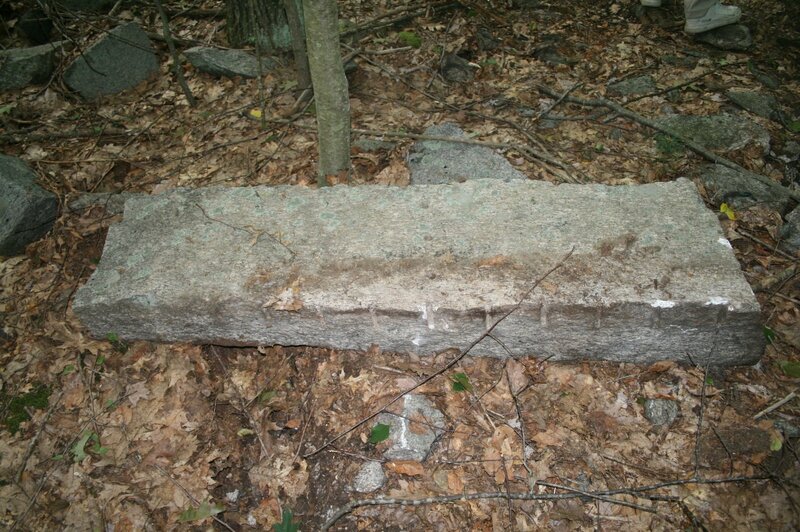 Contact us today at stoneofnewengland@gmail.com for more information about reclaimed and salvaged granite posts. These are great examples of our larger slab stock that was salvaged from the Millbury Estate. These stones were the roof of the cellar hole and within the walls of the foundation. 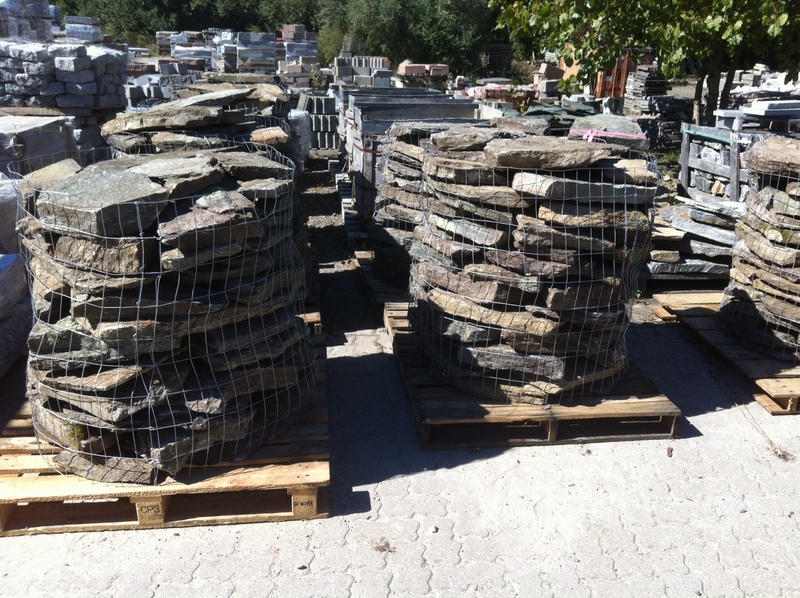 We have sorted these stones for landings and large patio applications. 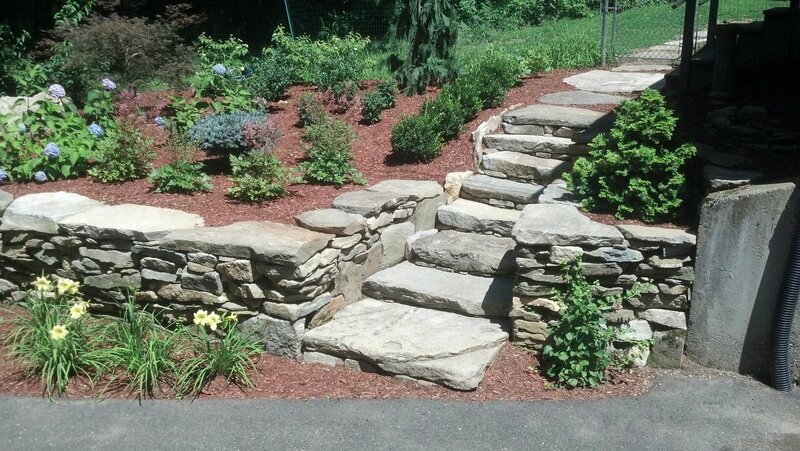 Contact us today for New England Field Stone Slabs and Steps while they last. Last summer was a busy one to say the least. 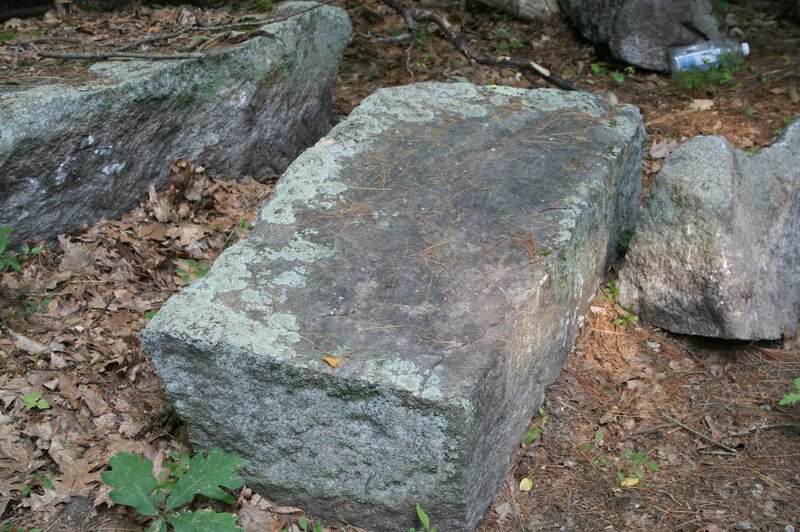 We were fortunate enough to salvage an estate fieldstone foundation in Millbury, Ma. 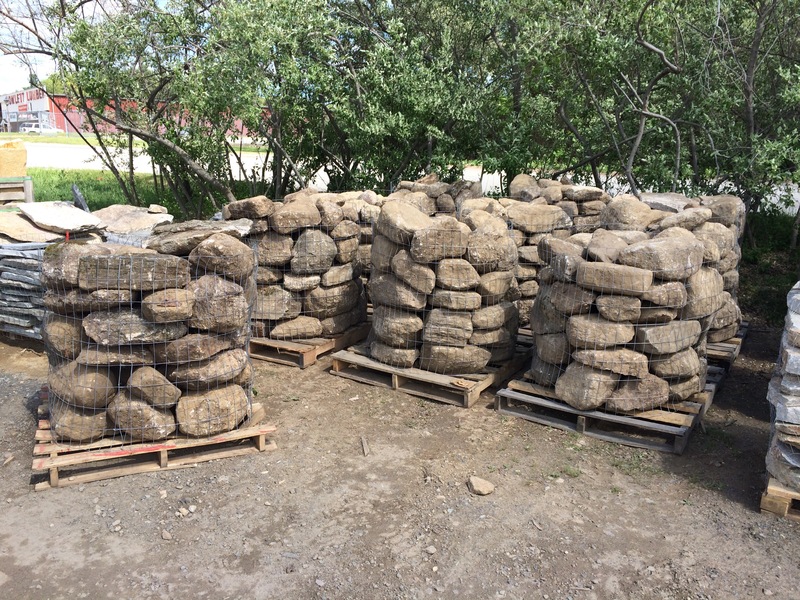 We brought back hundreds of tons of wallstone along with hundreds of square feet of large slabs , steps and boulders. In addition we carefully extracted all of the granite and quartz foundation stones , steps and posts. Please contact us at stoneofnewengland@gmail.com for more information. 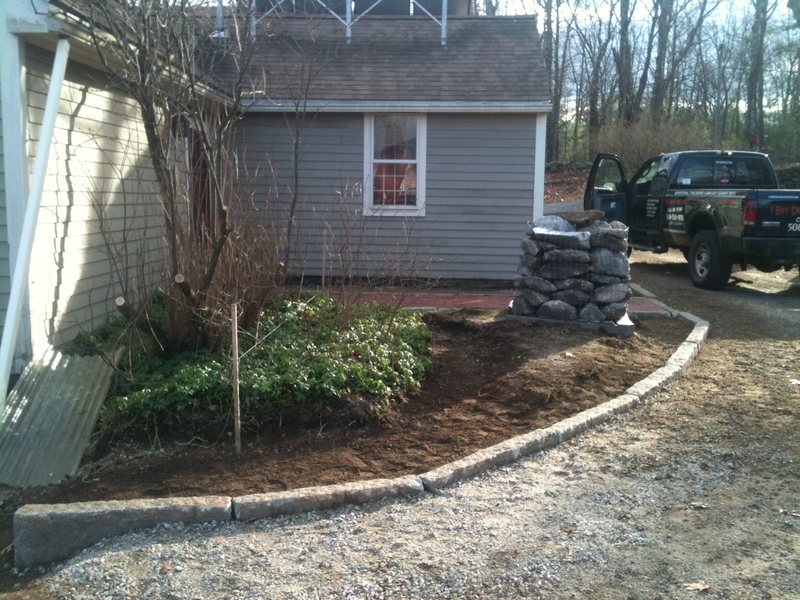 This is a nice example of Millyard Garden Curbing. 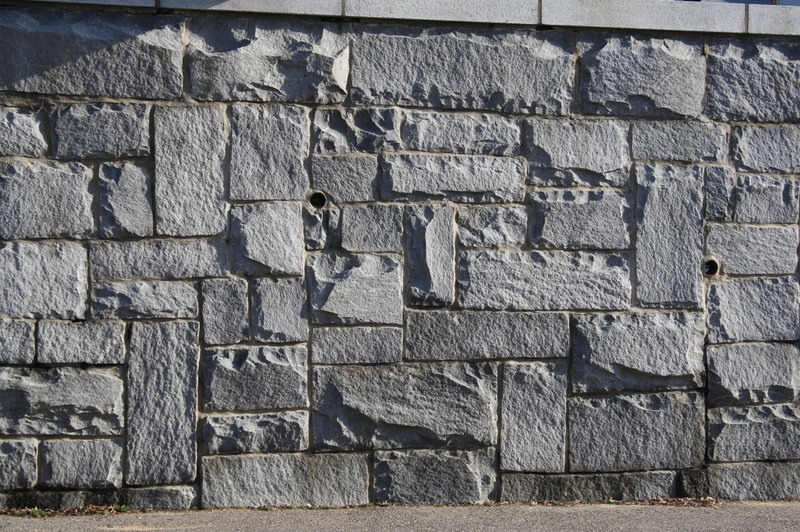 These stones have one flat surface (the former exposed curb face) and one irregular, often wider, surface. We have thousands of feet of the Millyard Garden Curbing from 24″-48″. 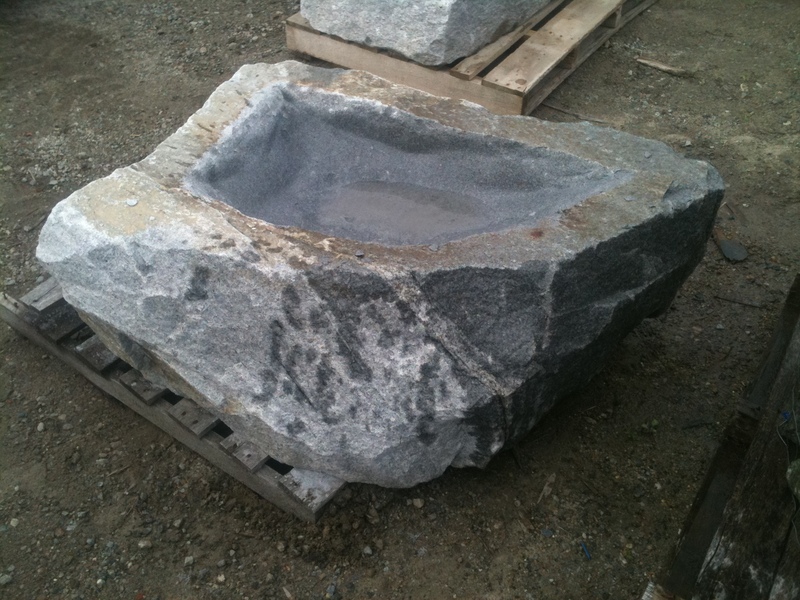 We were able to carefully carve a reclaimed piece of granite into this unique birdbath. Our inventory can be fabricated to any design or specification necessary. Contact us today for a one of a kind landscape ornament. 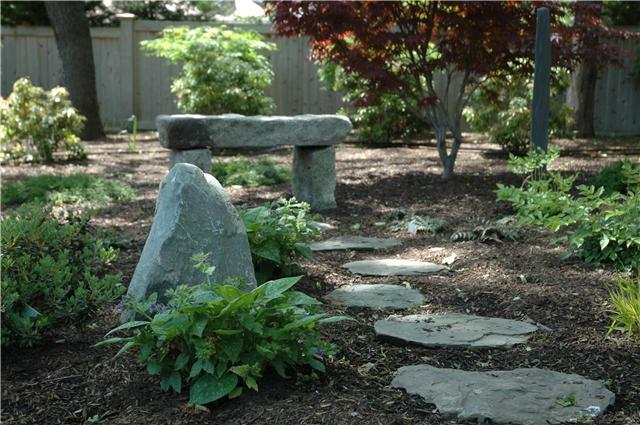 This is a great example of a Granite Bench made with reclaimed stone. 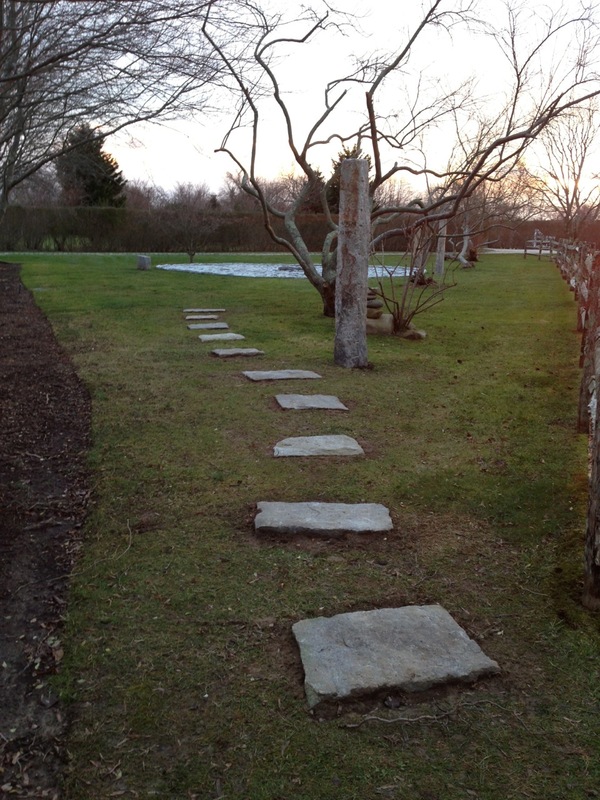 There are also New England Garden Path stones leading up to it. These pieces of granite helped to support the raised patio. It was also used beneath the inner edge, under the fieldstone, to provide a rigid edge for pavers to be installed against.